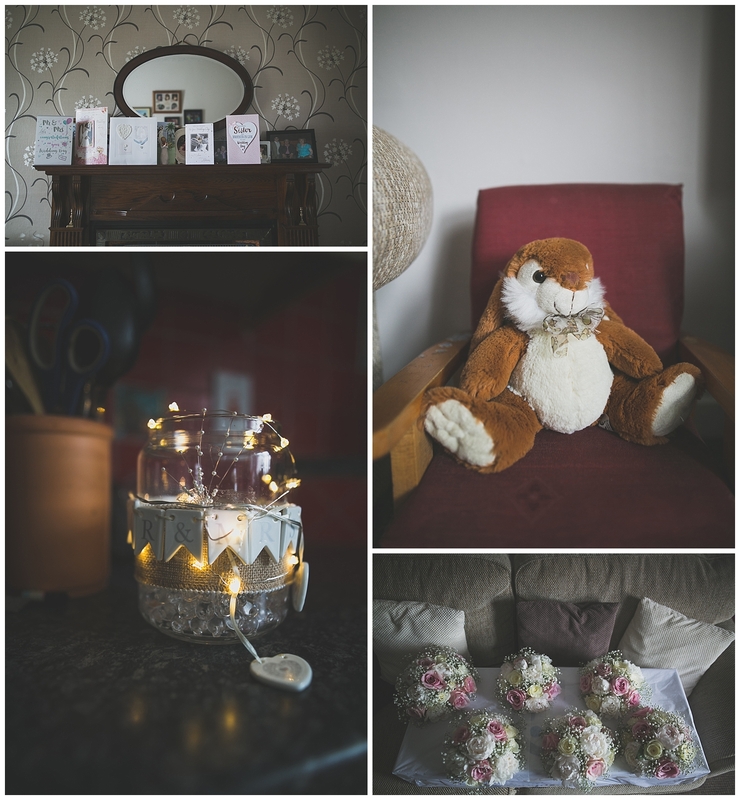 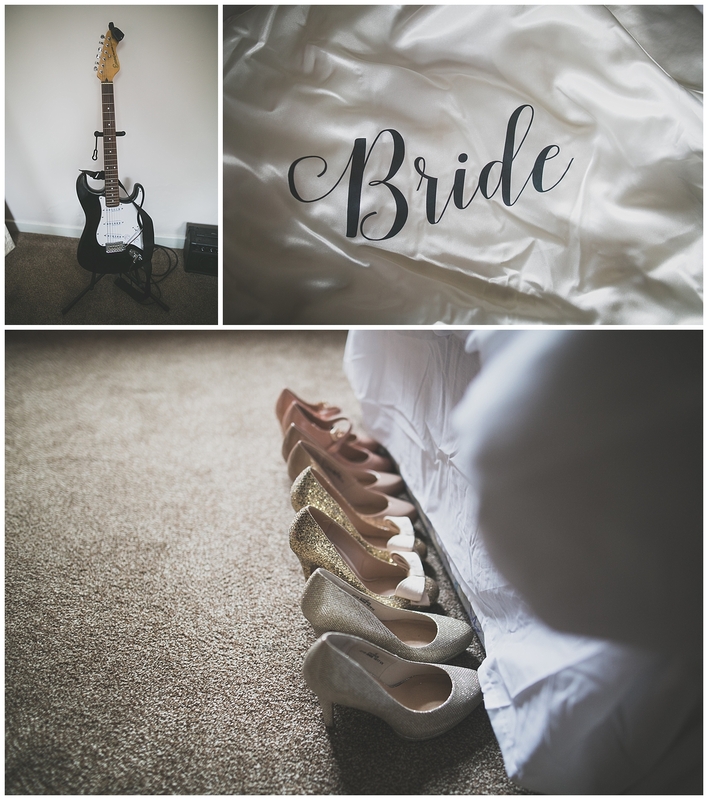 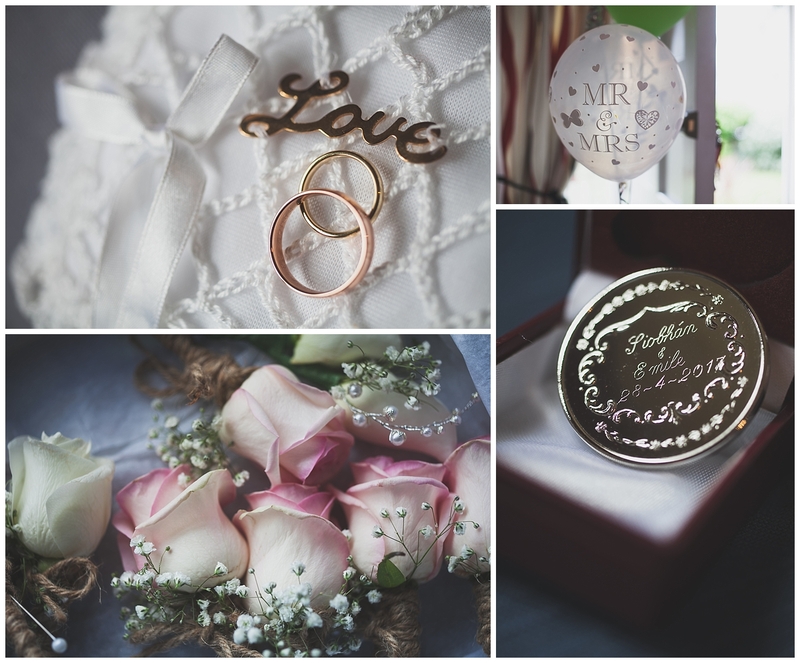 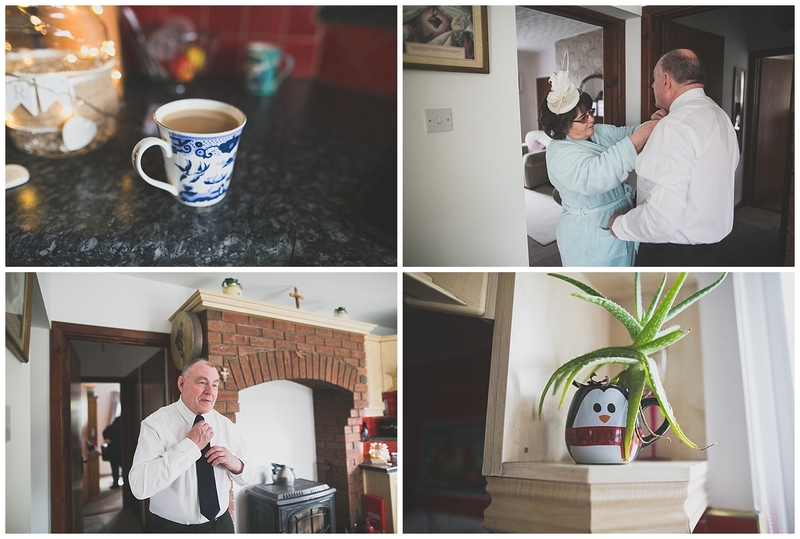 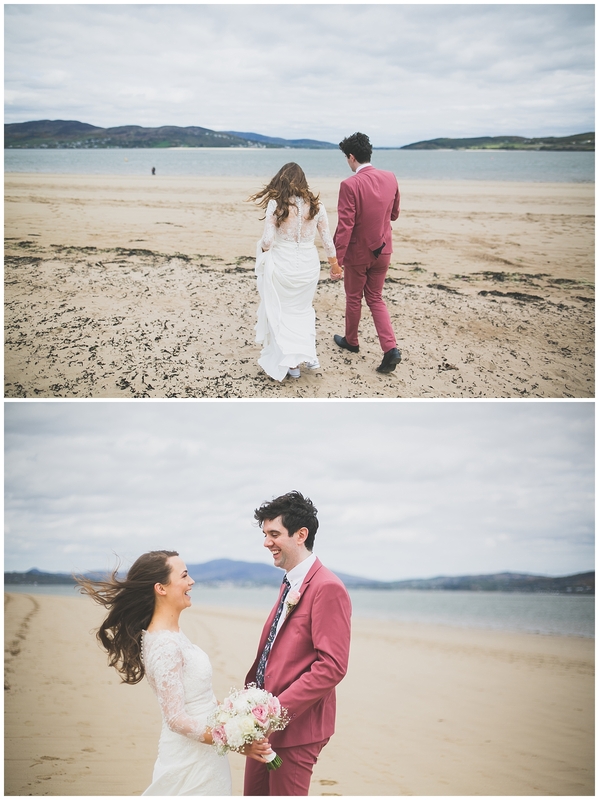 It was such a pleasure getting to shoot my first ever Donegal seaside wedding with the awesome Siobhan & Emile back in April this year! 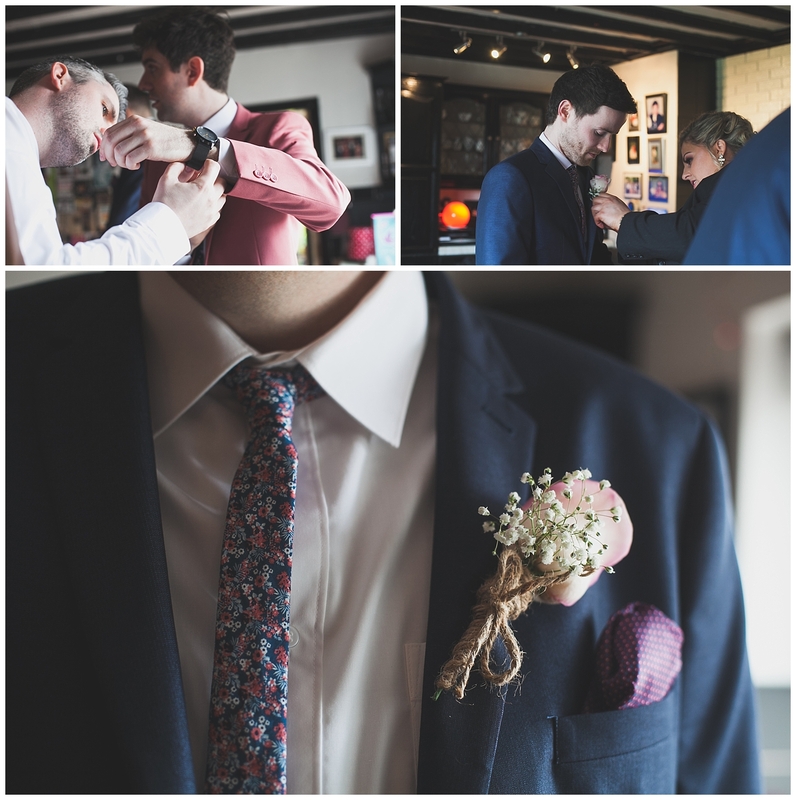 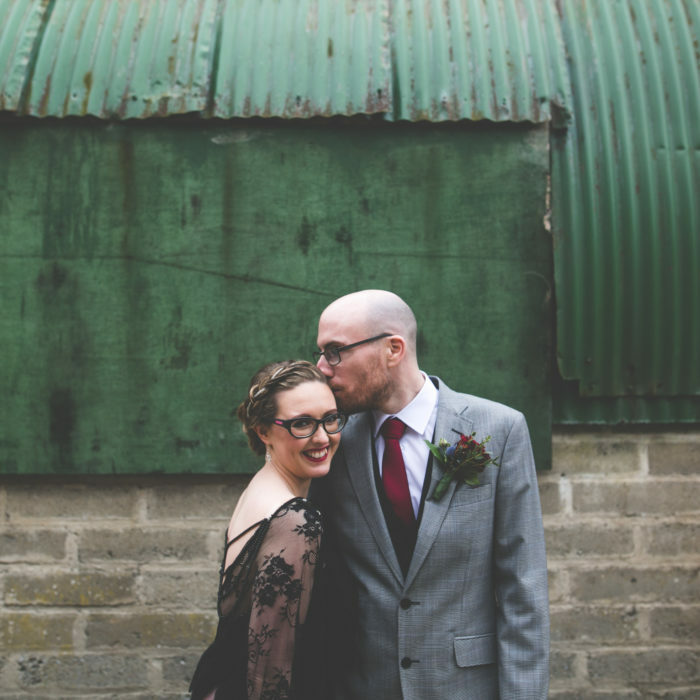 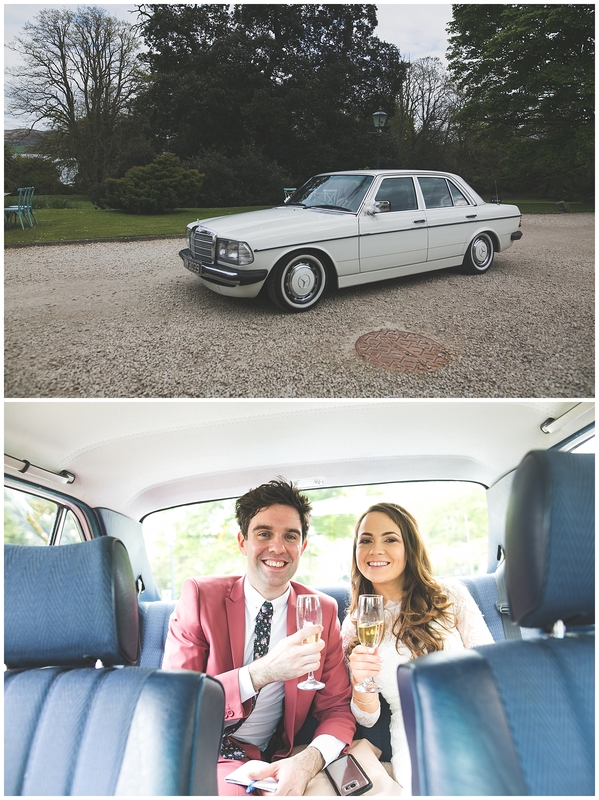 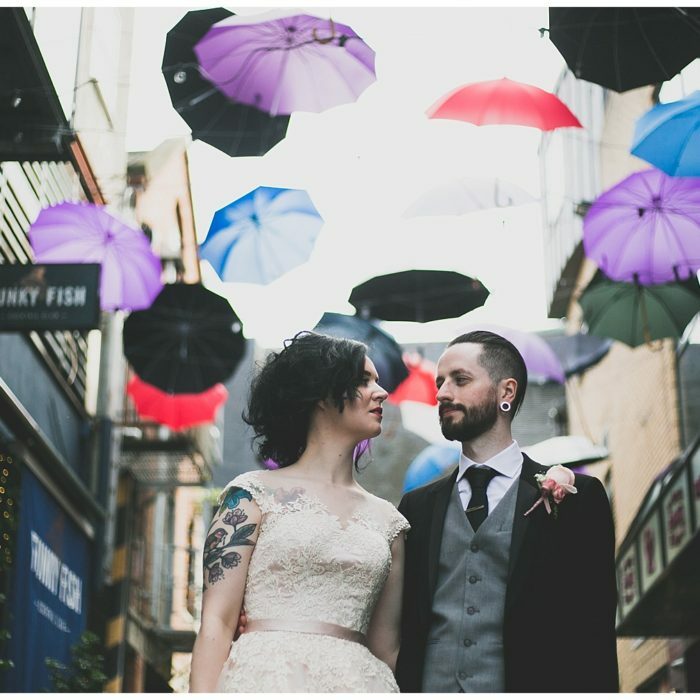 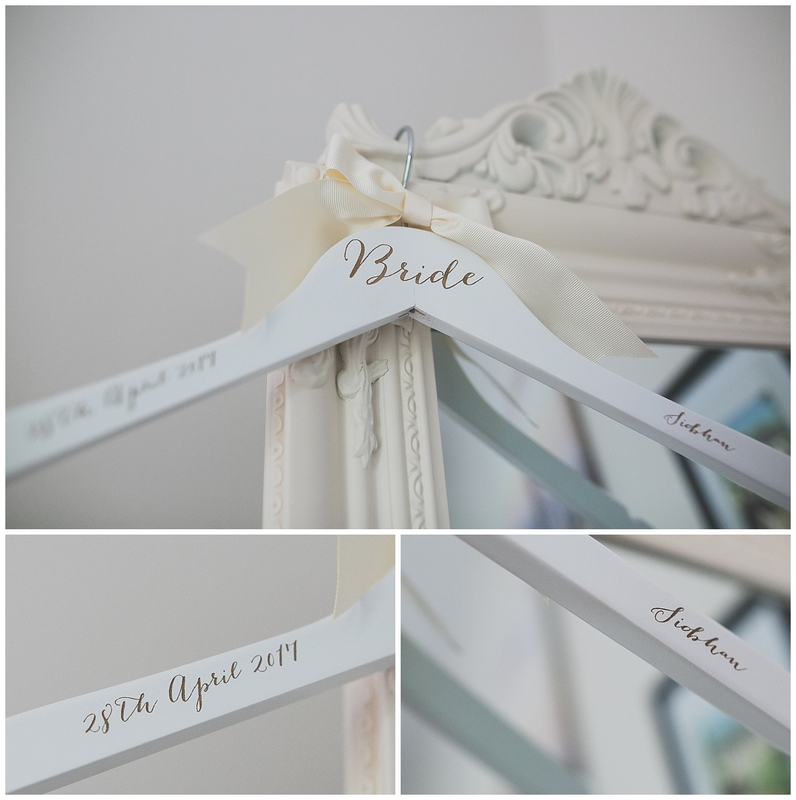 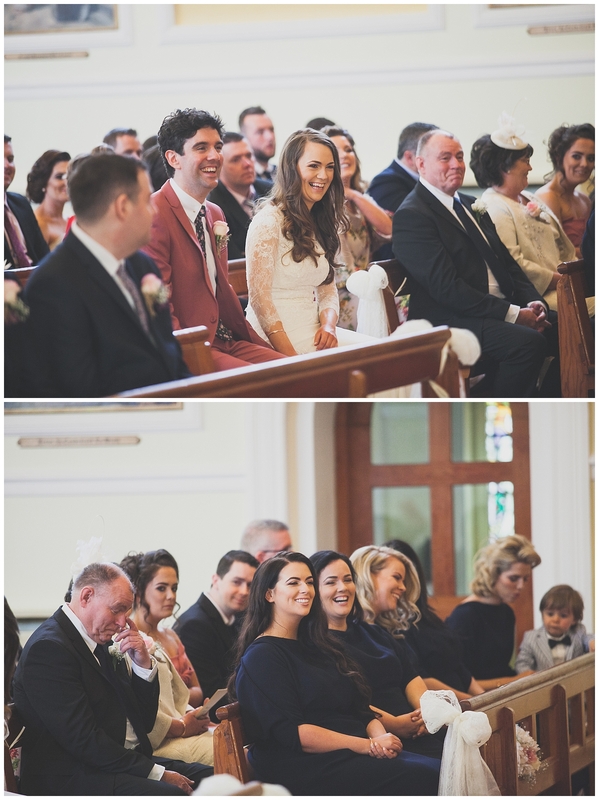 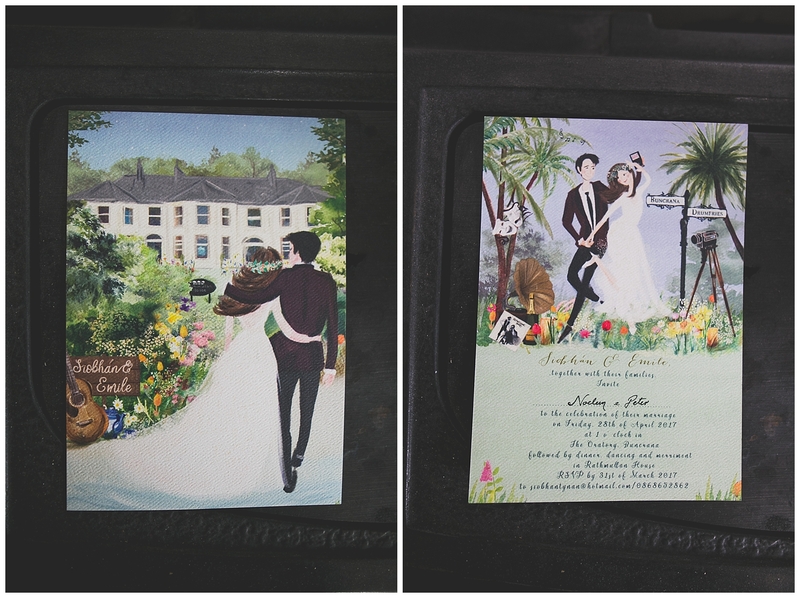 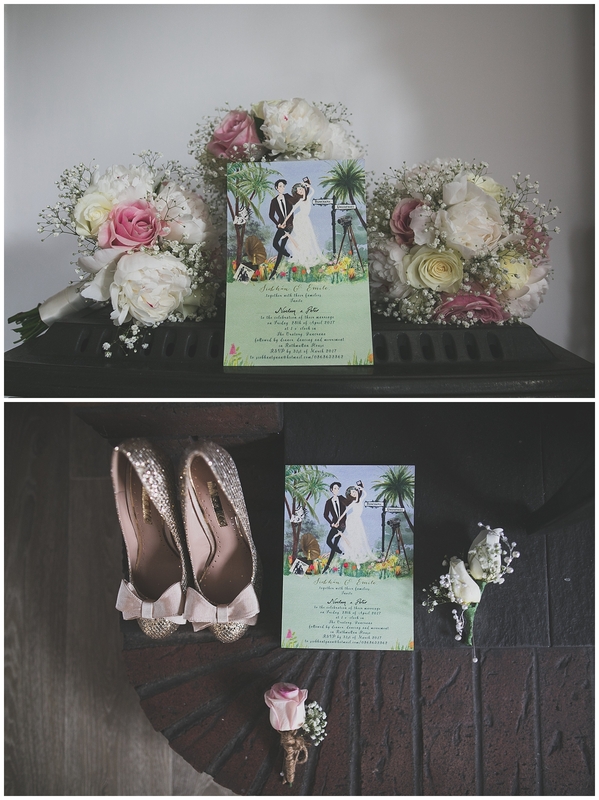 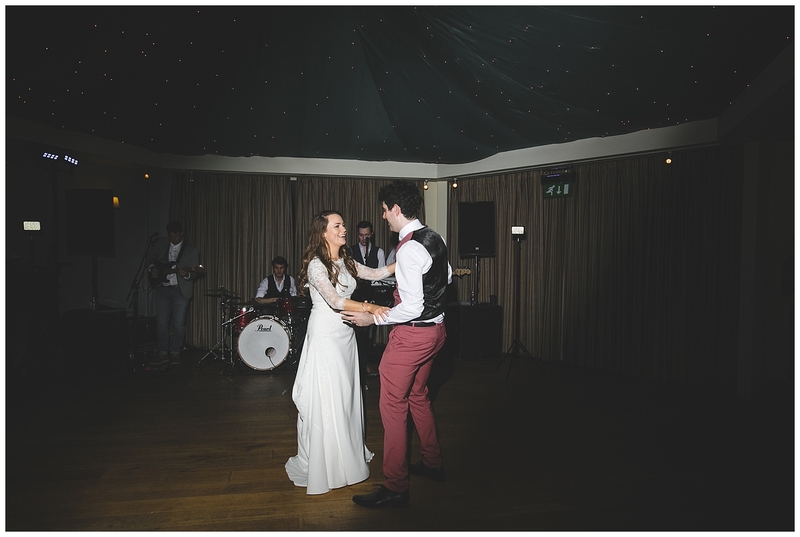 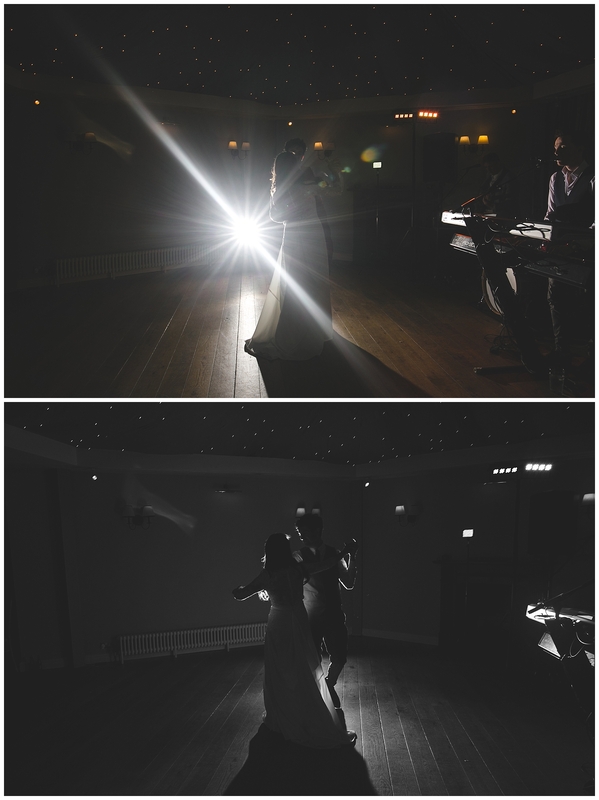 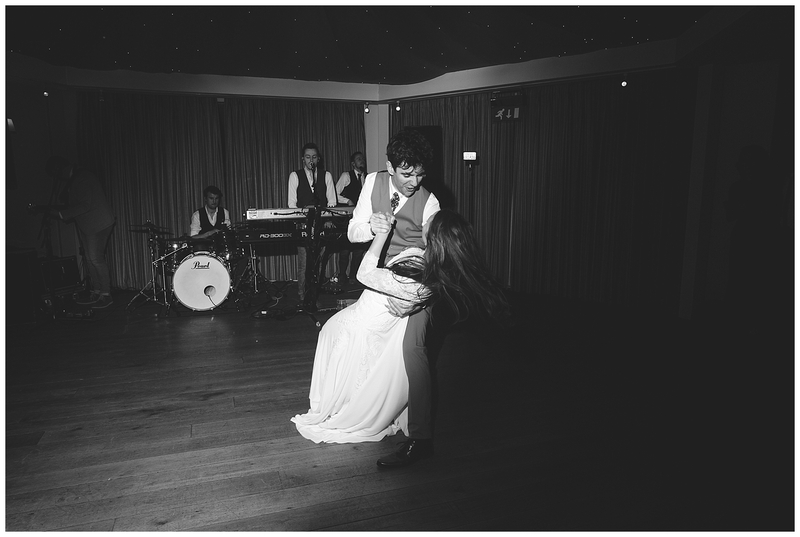 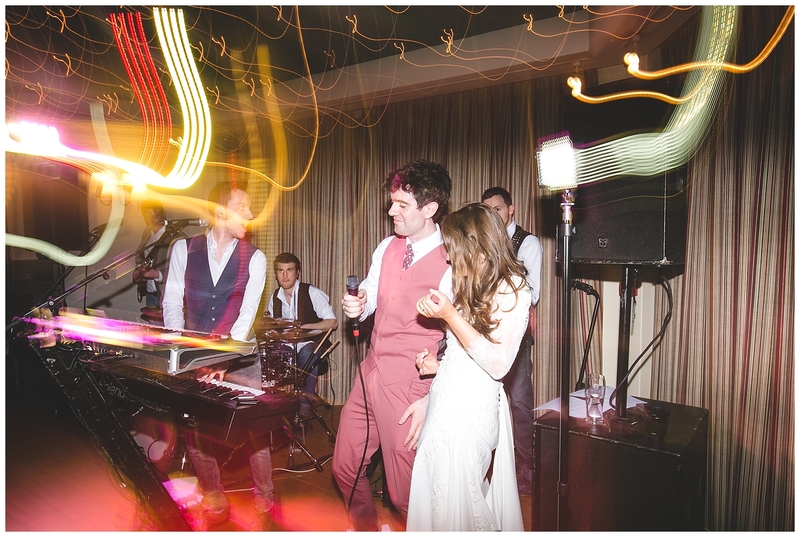 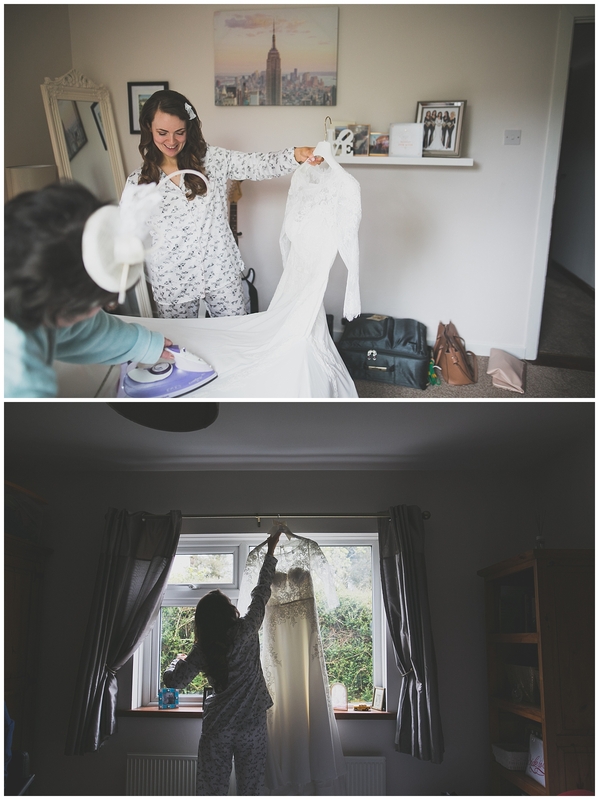 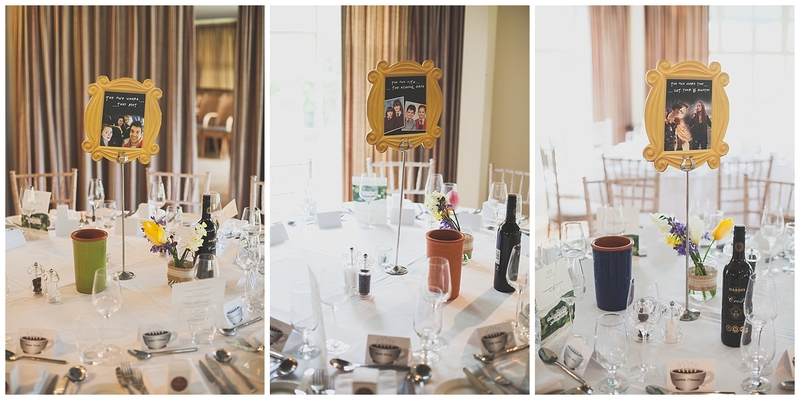 The guys were just the most fun, cute & laid back couple, oh and their style was flipping wicked too! 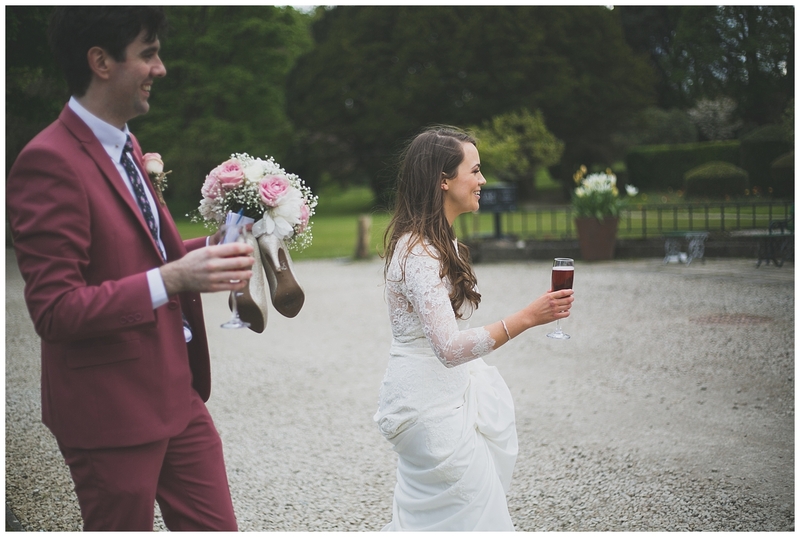 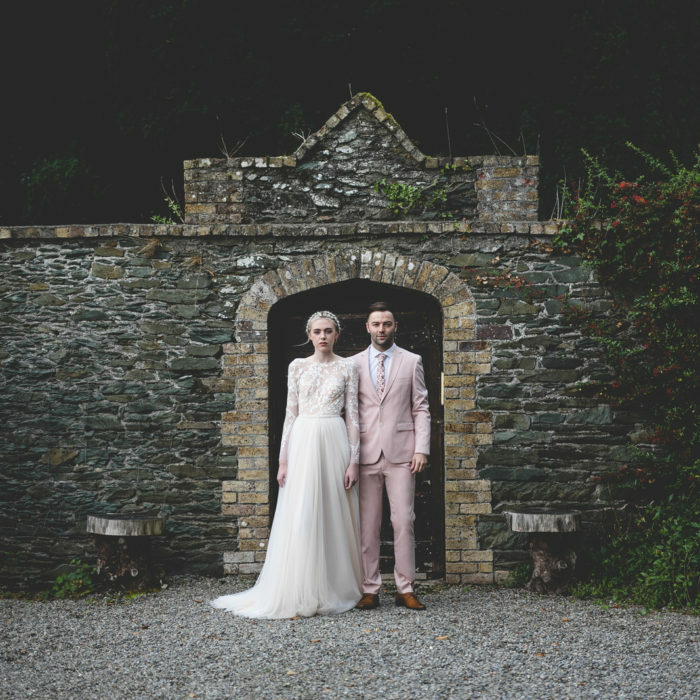 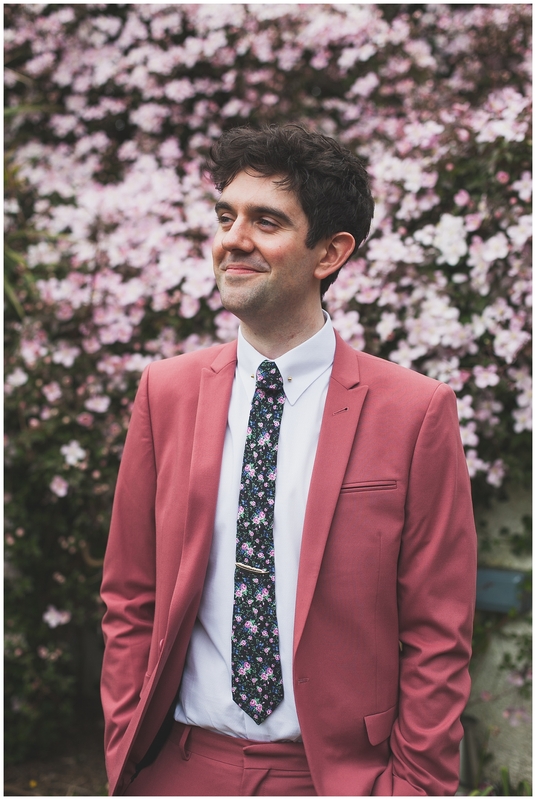 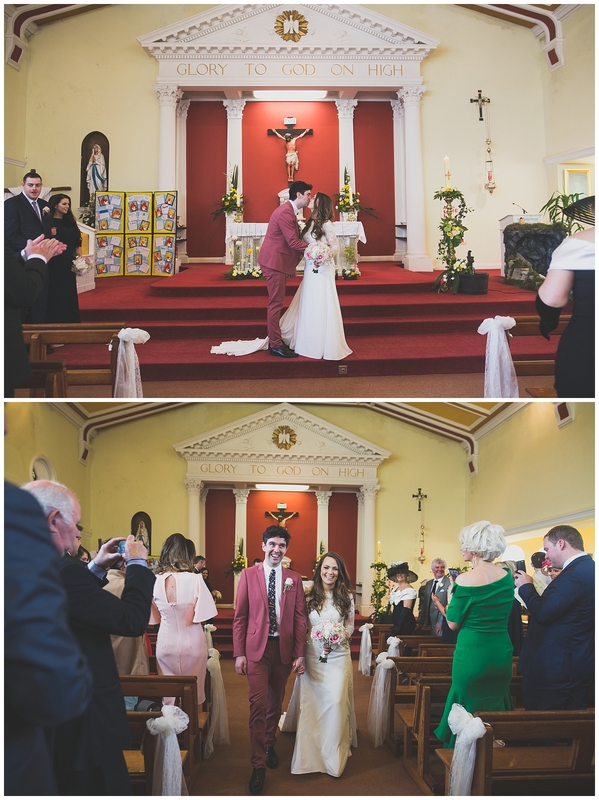 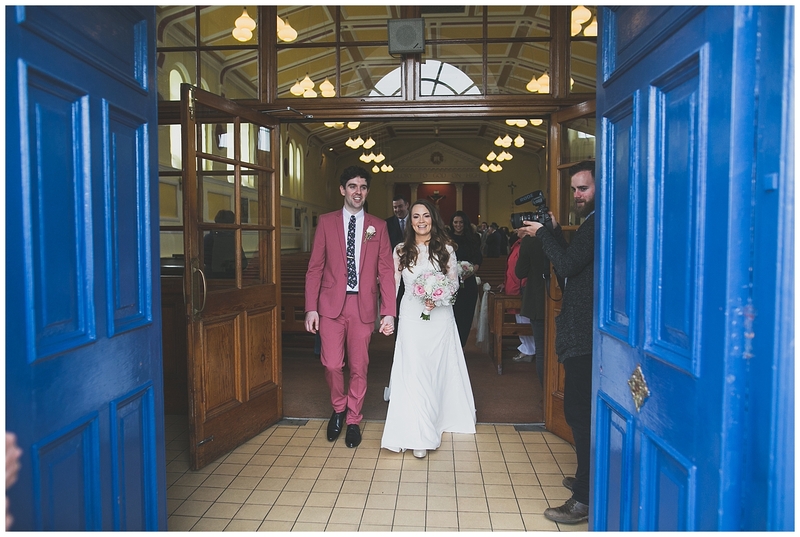 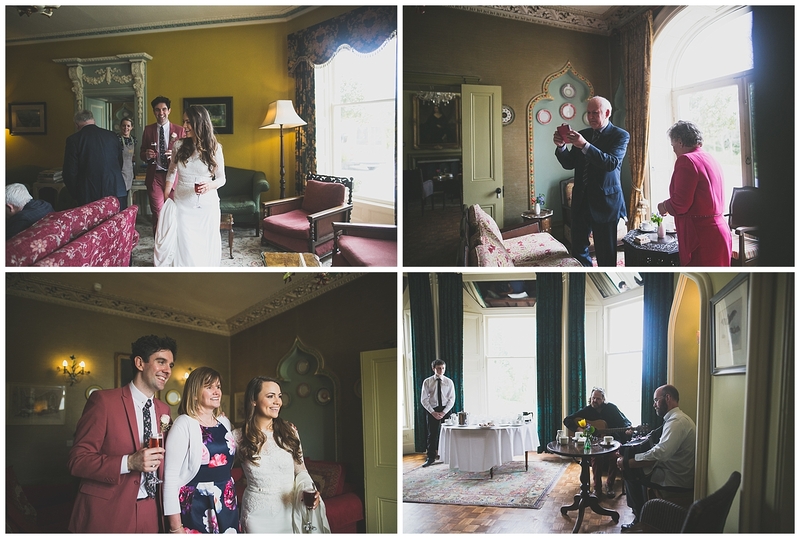 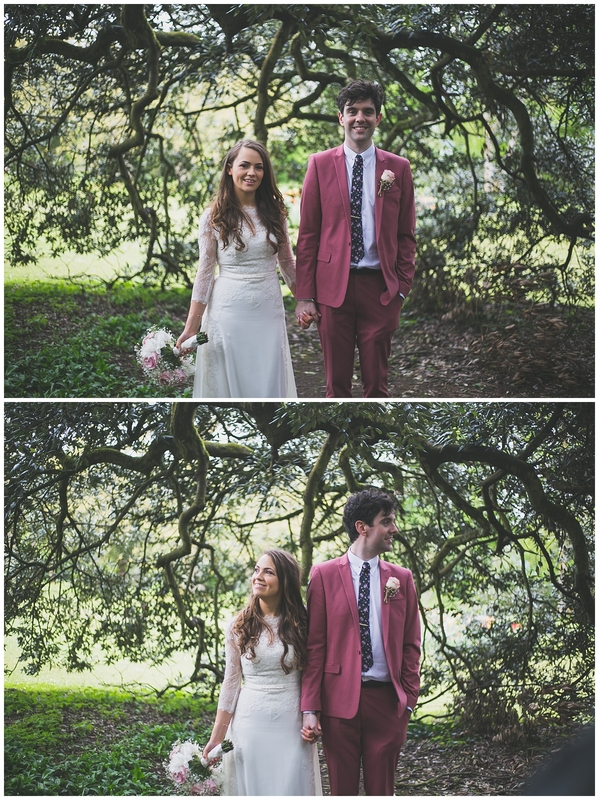 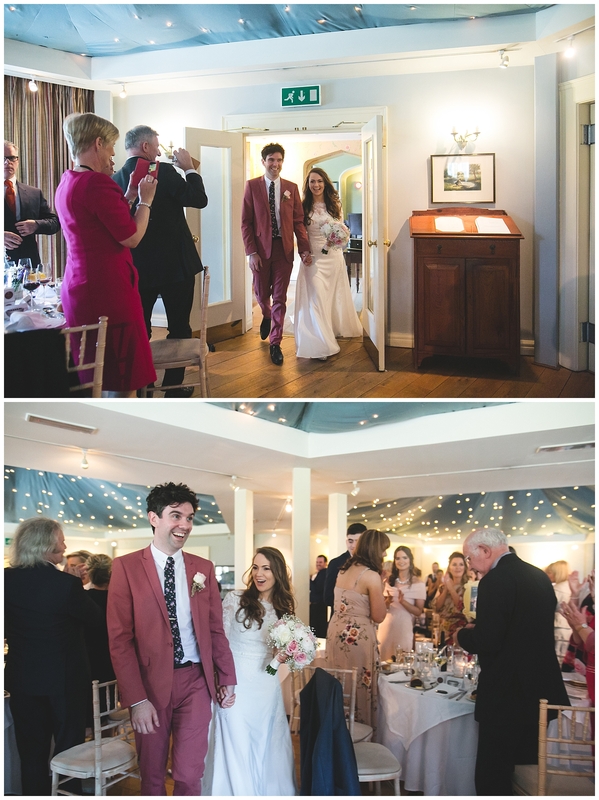 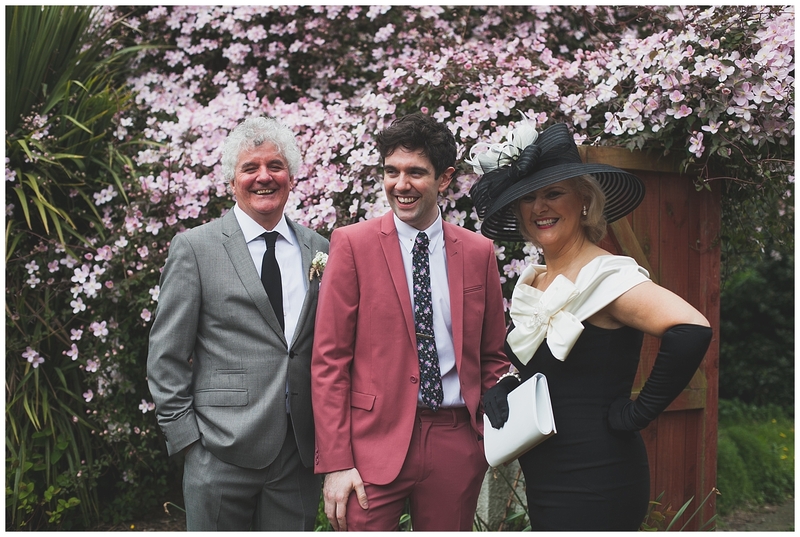 Just check out Emile’s amazing crushed pink suit & floral patterned tie & Siobhan’s stunning floor-length, lace bodice dress. 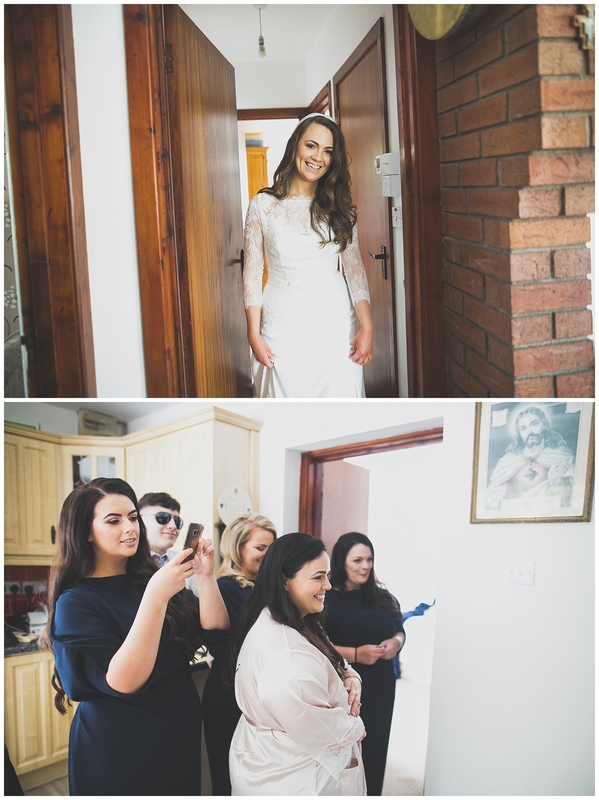 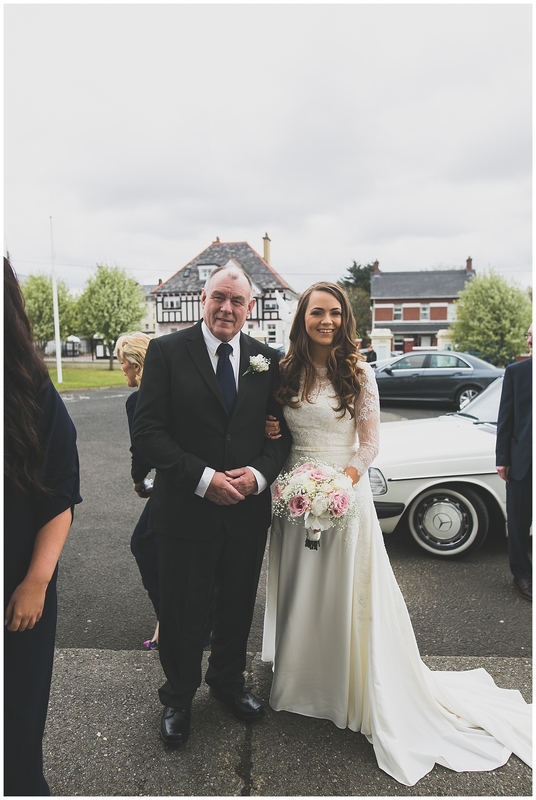 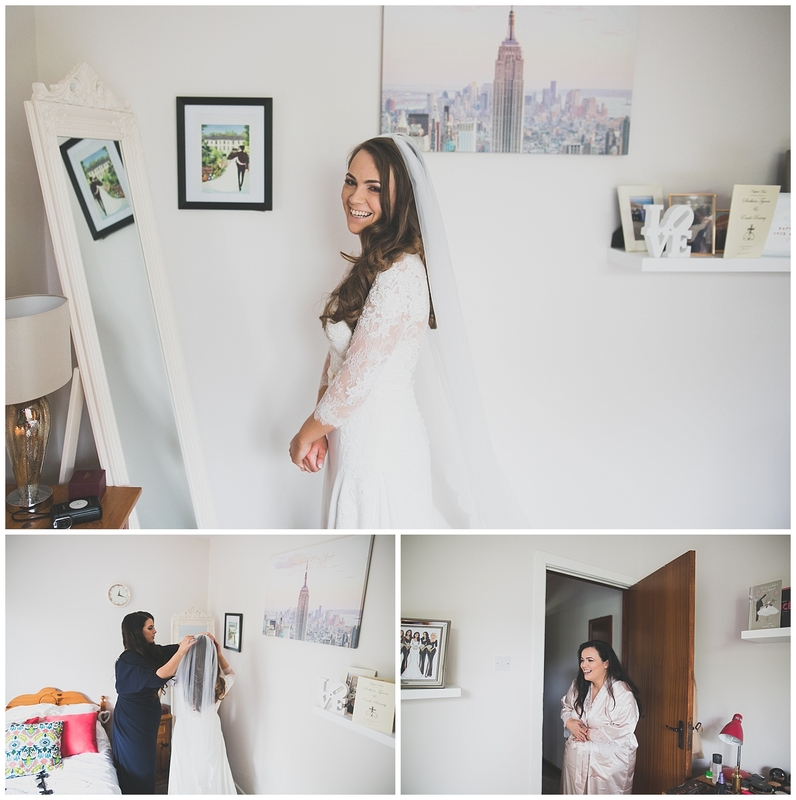 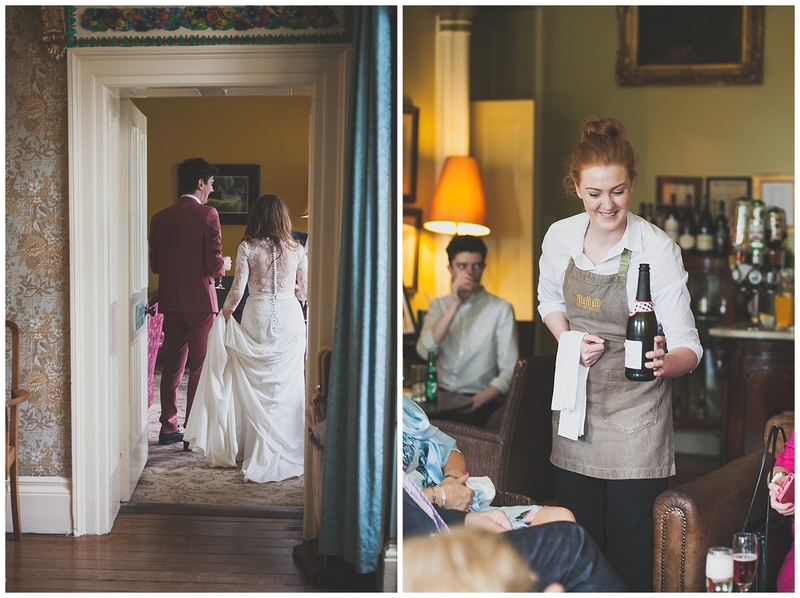 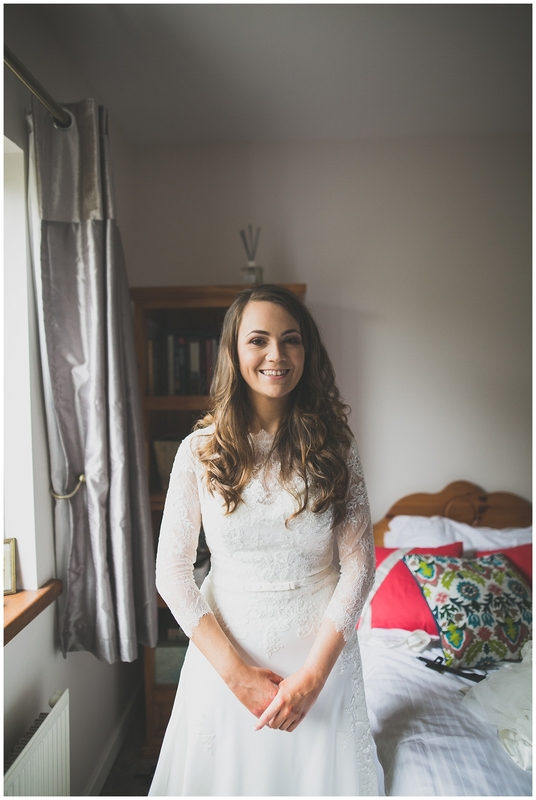 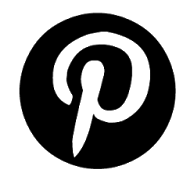 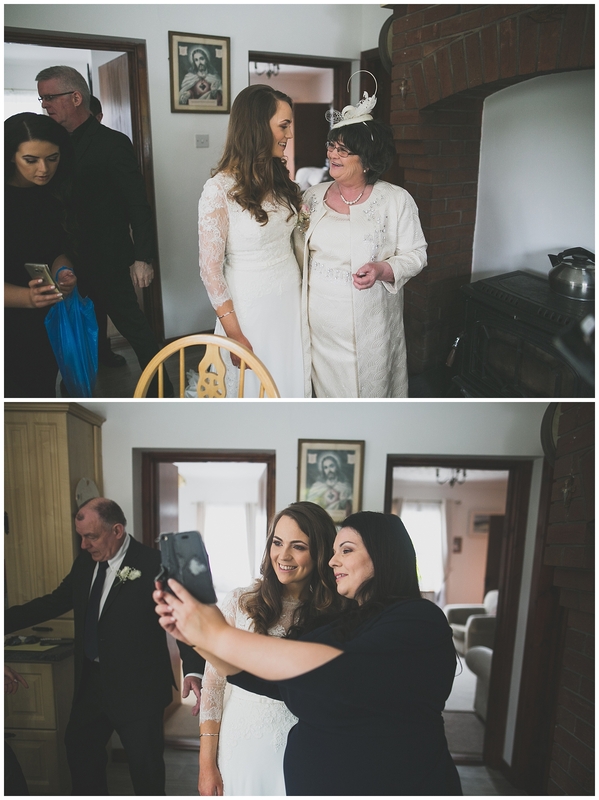 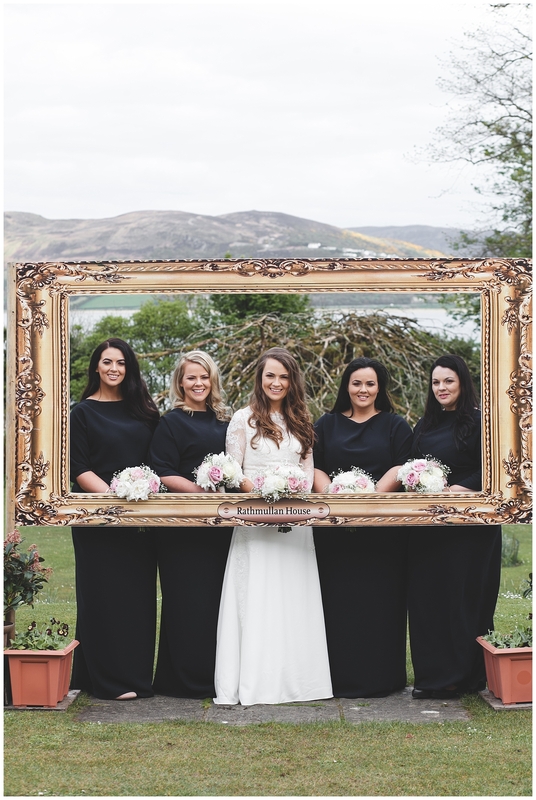 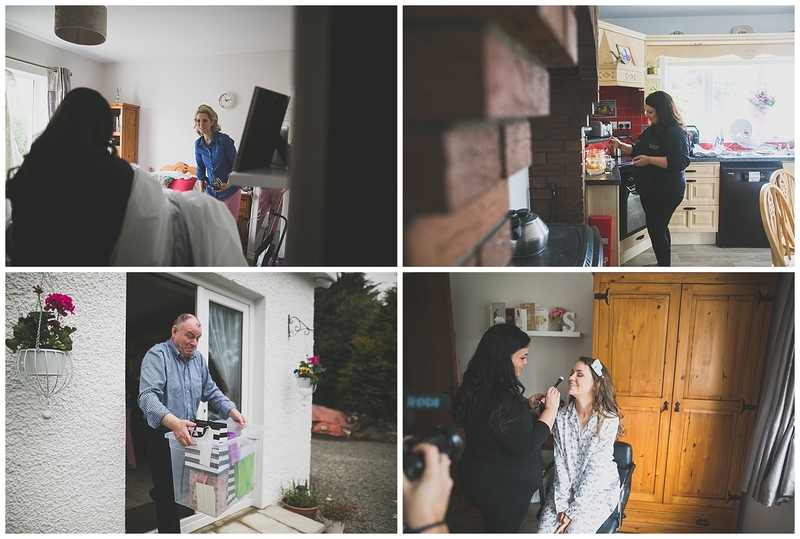 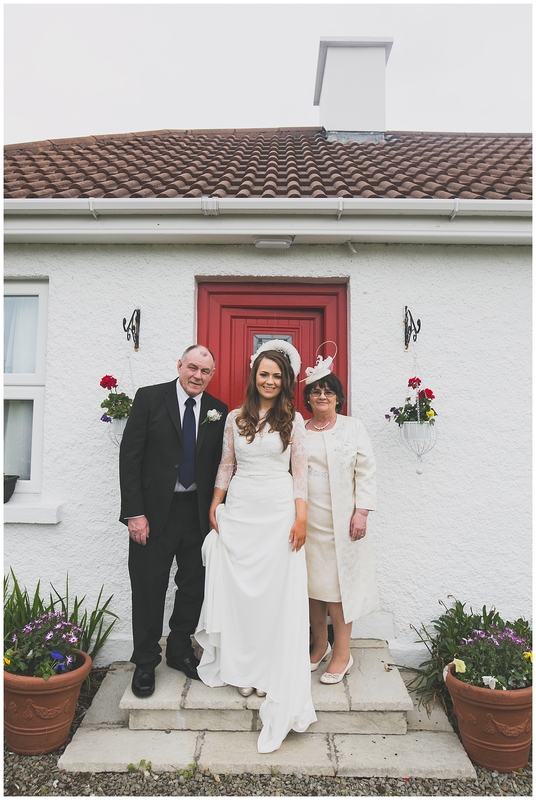 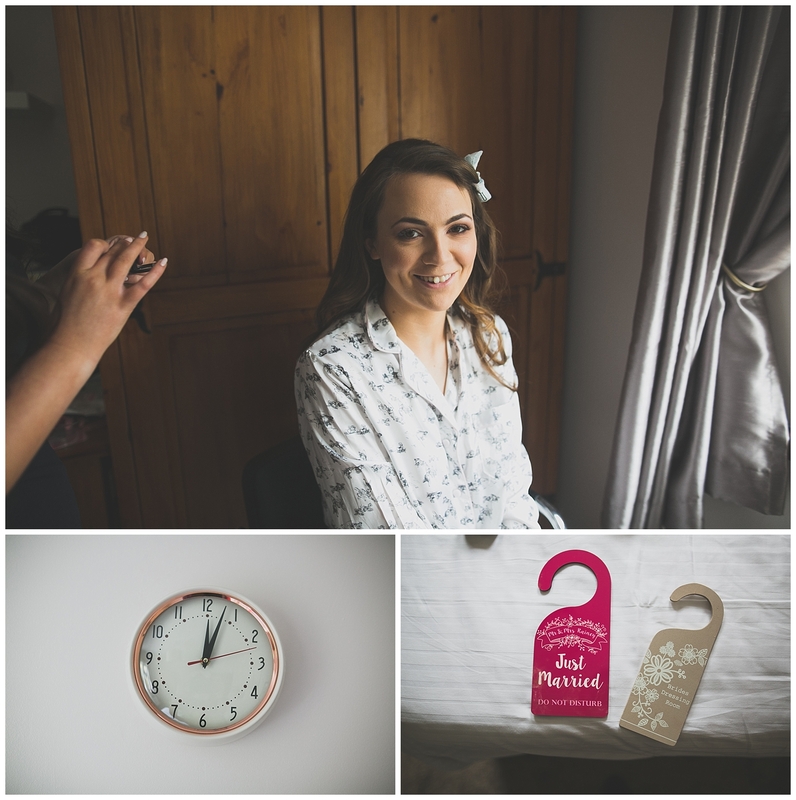 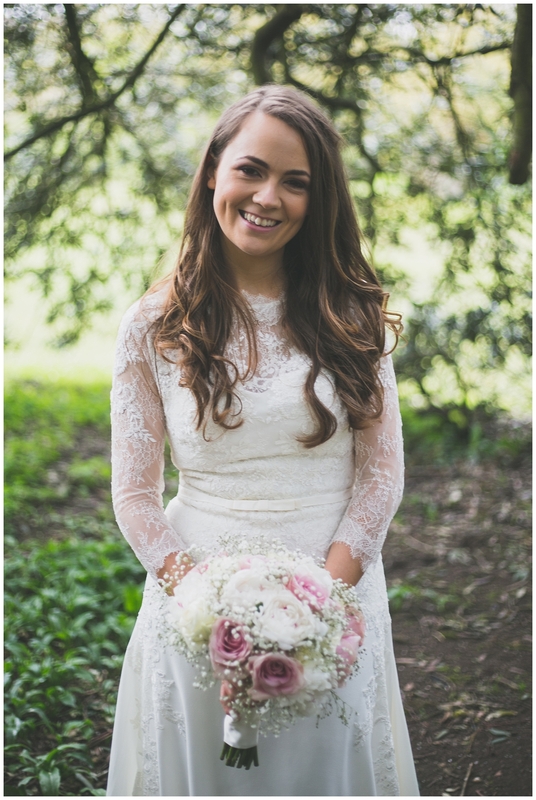 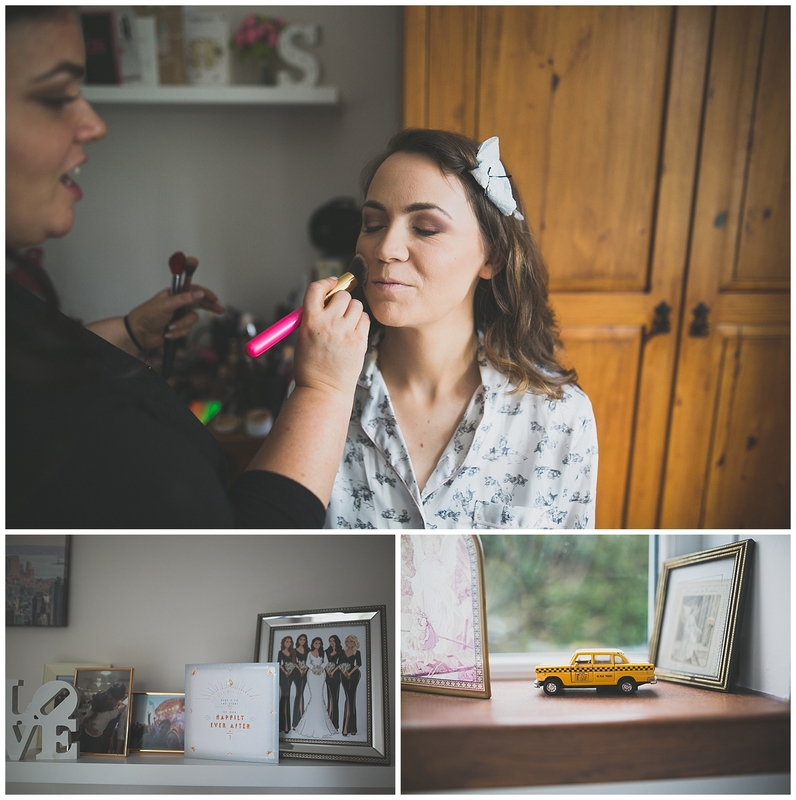 The make-up artist for the day was also none other than the bride’s super talented sister Úna, but sure what else would you expect when you’re the sisters than own & run the incredible Blank Canvas Cosmetics company ! 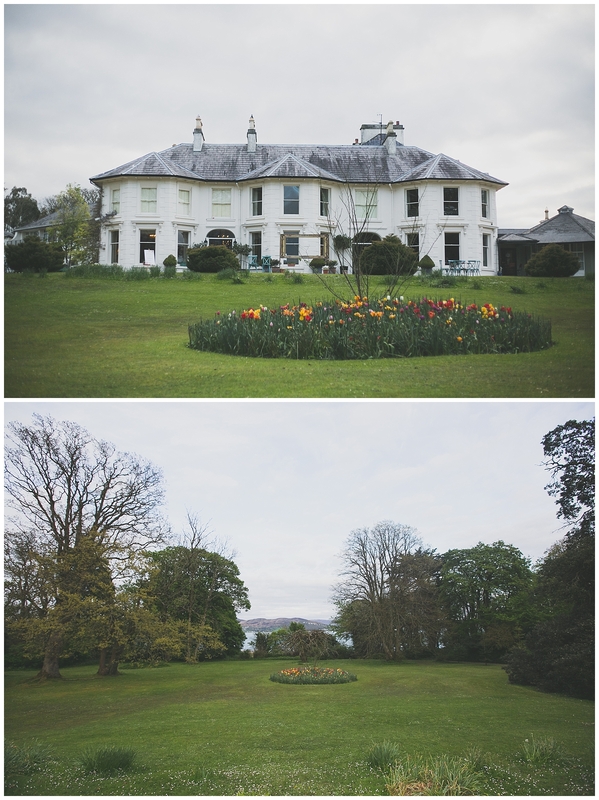 The locations for the day were flipping ace too. 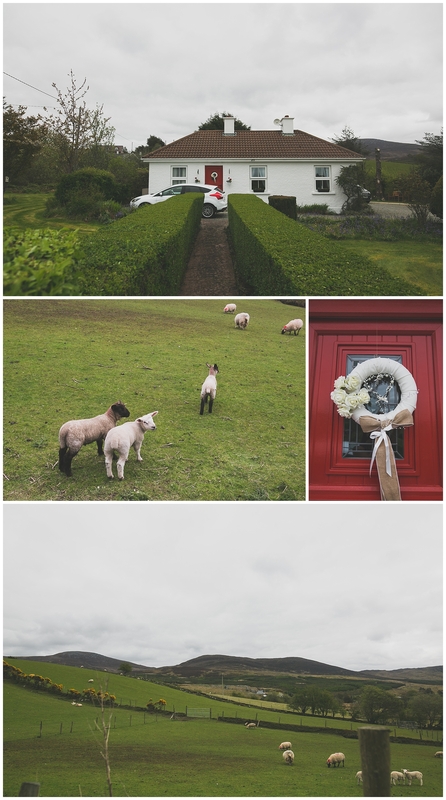 The day kicked off in their lovely hometown of Buncrana where I was even greeted by friendly neighbouring lambs as I parked my car! 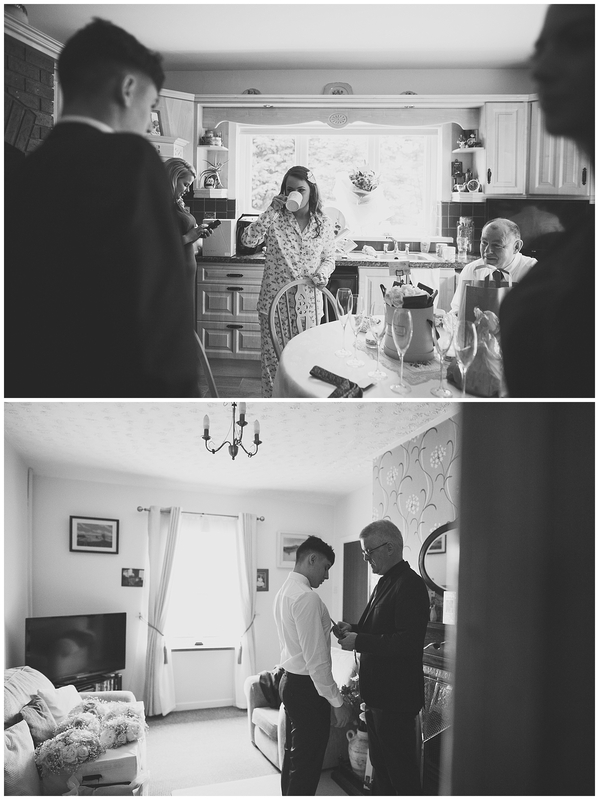 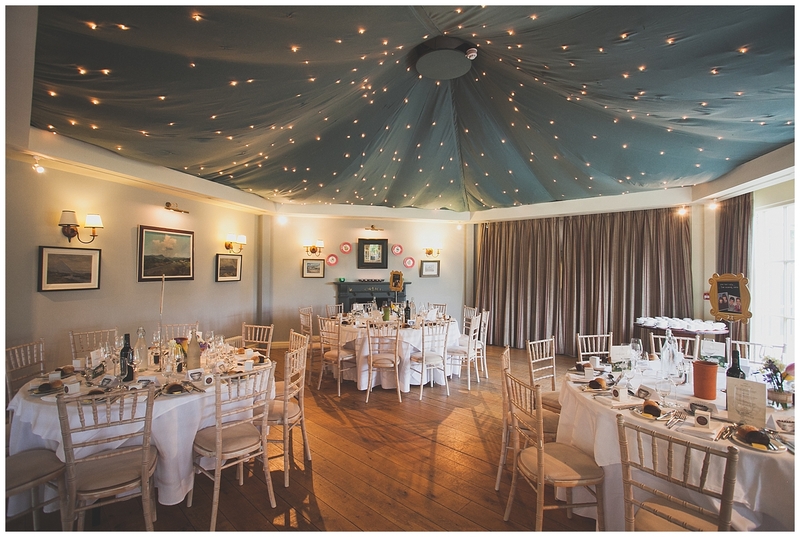 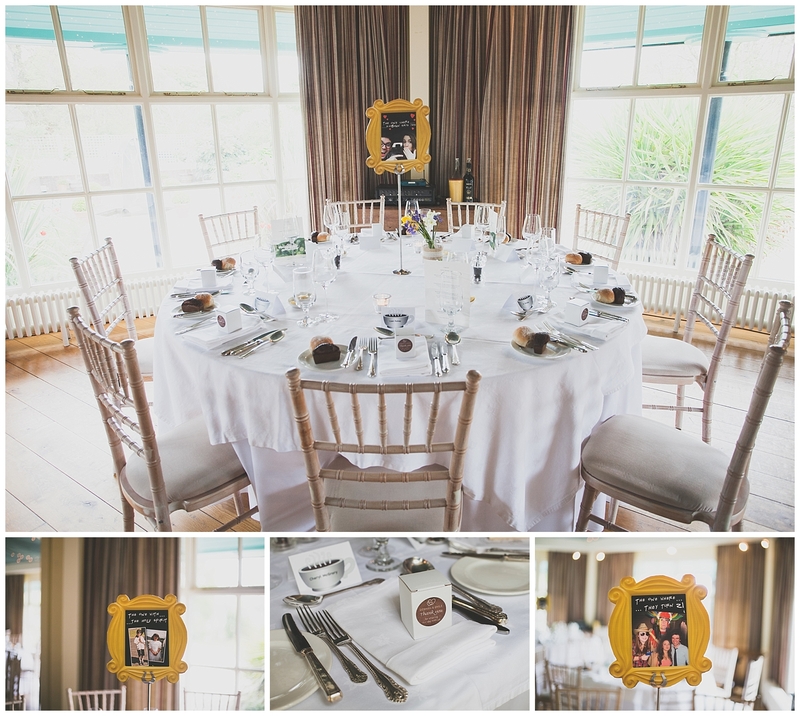 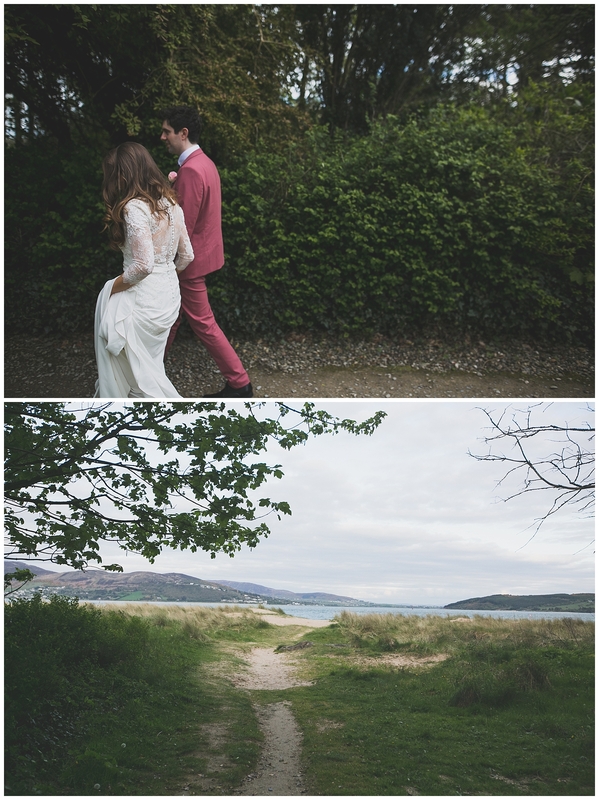 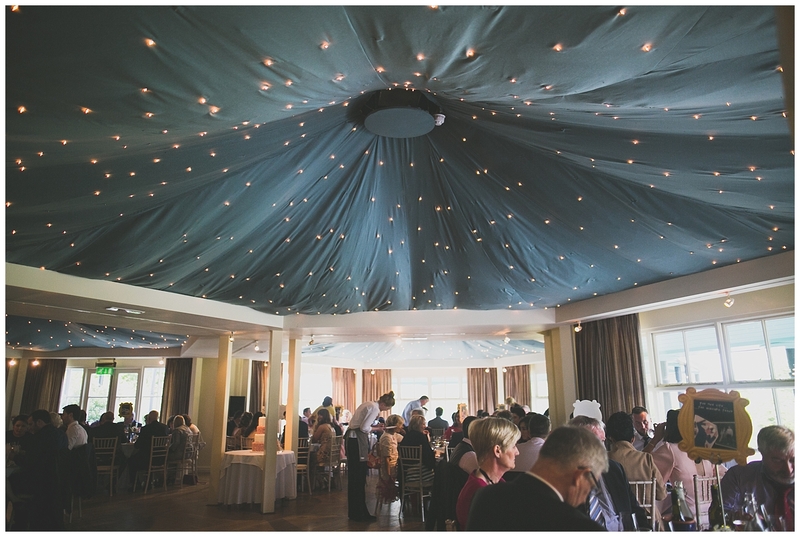 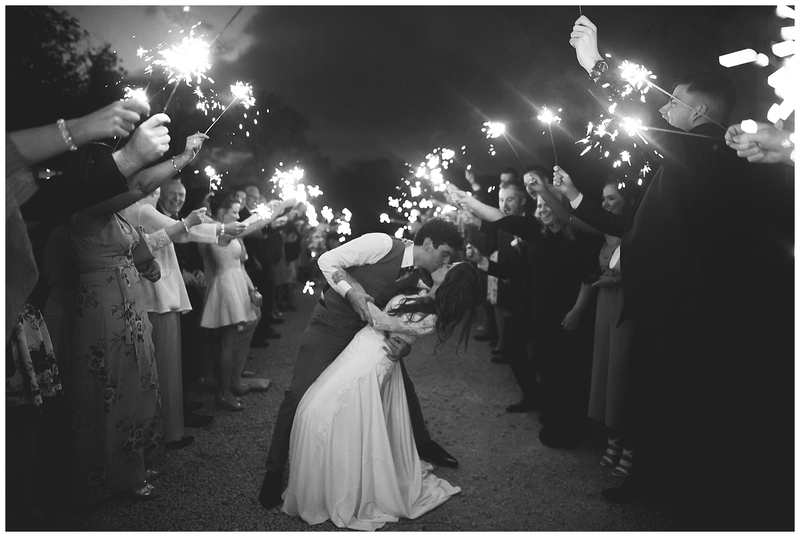 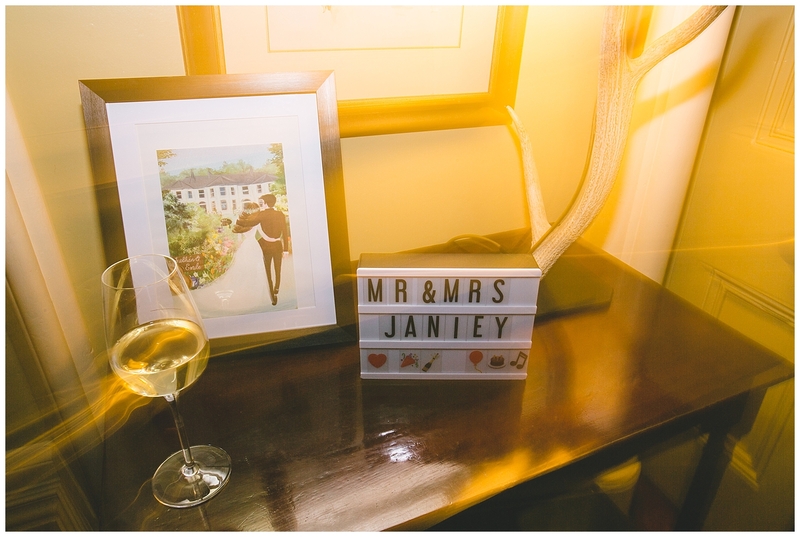 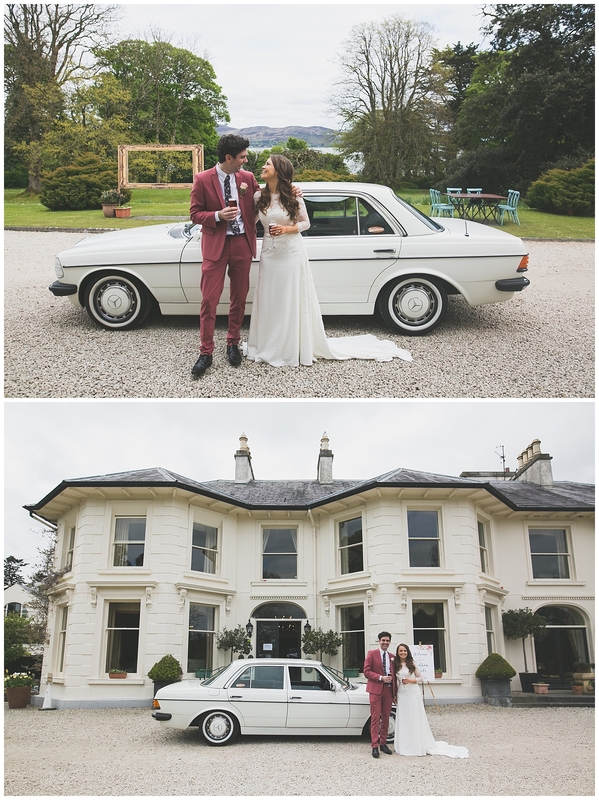 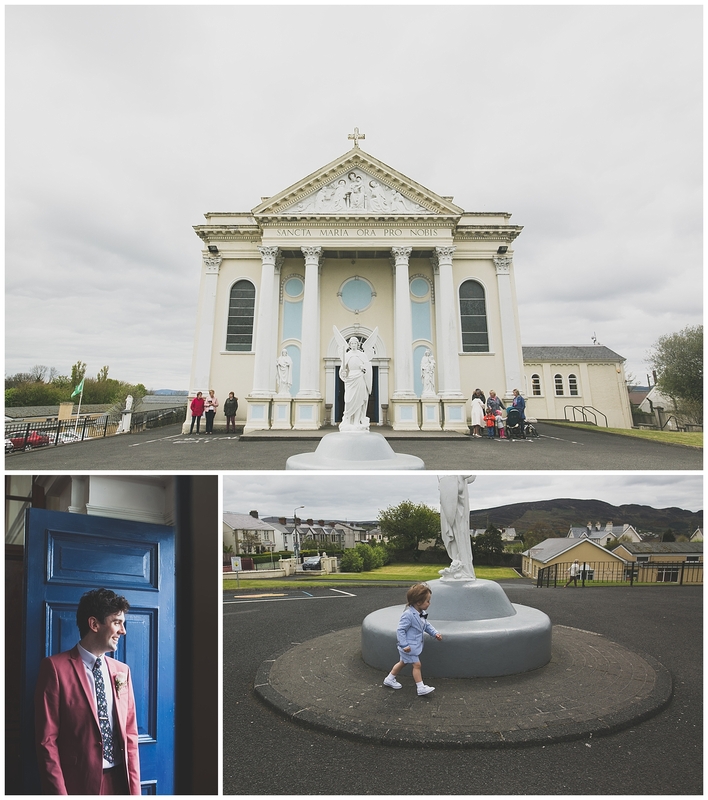 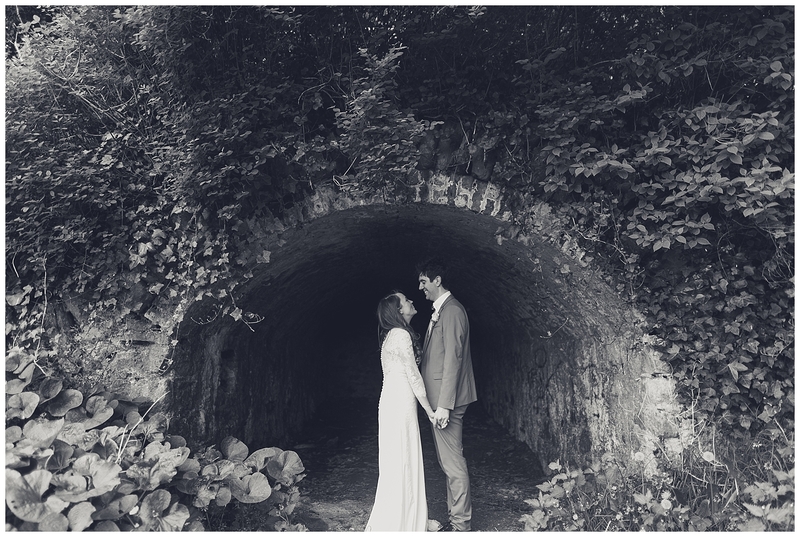 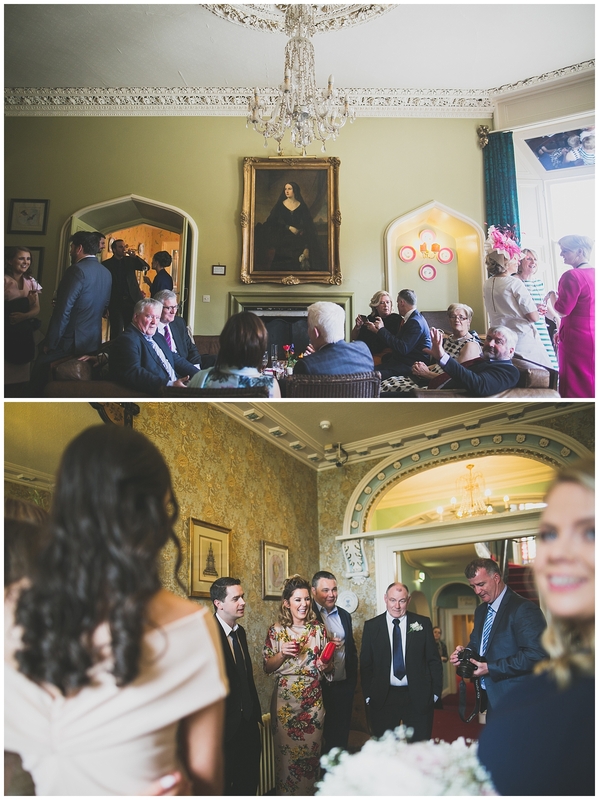 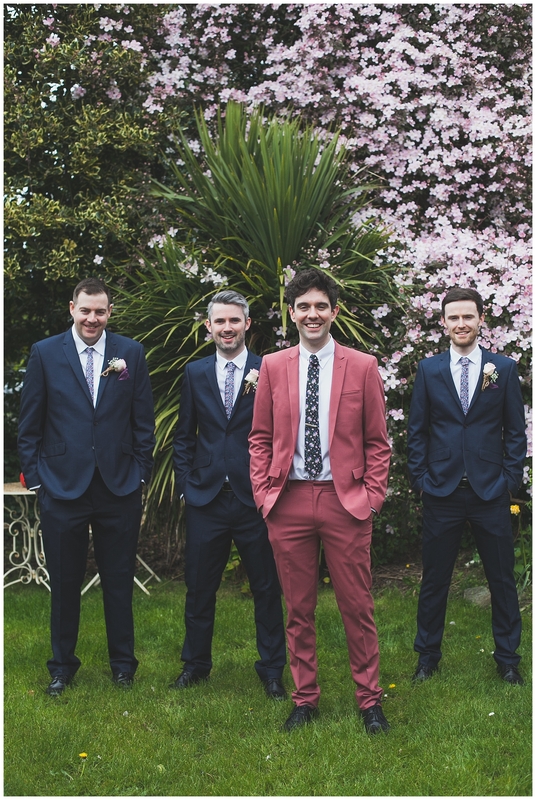 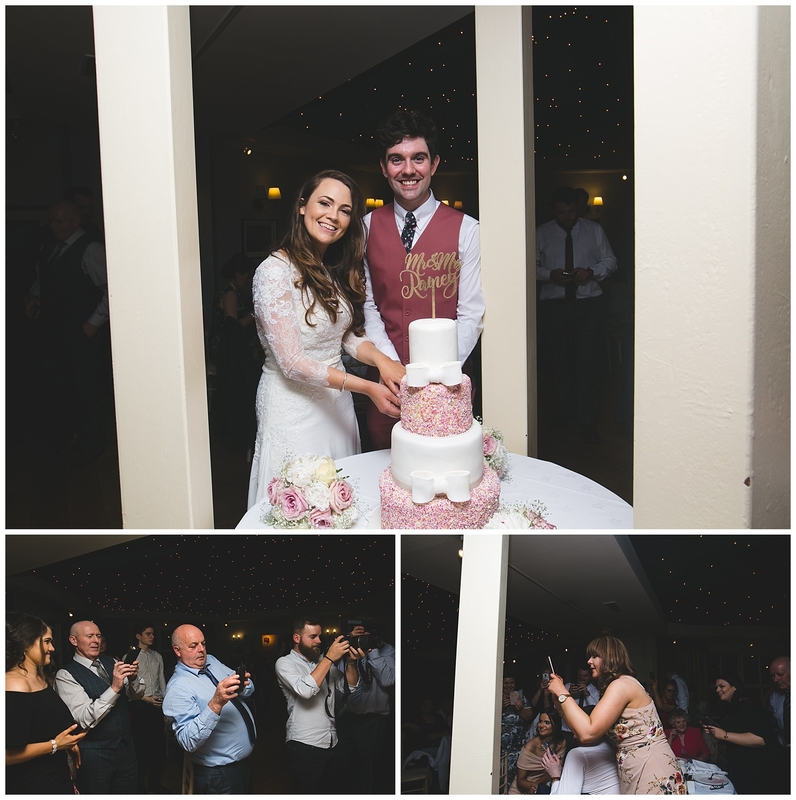 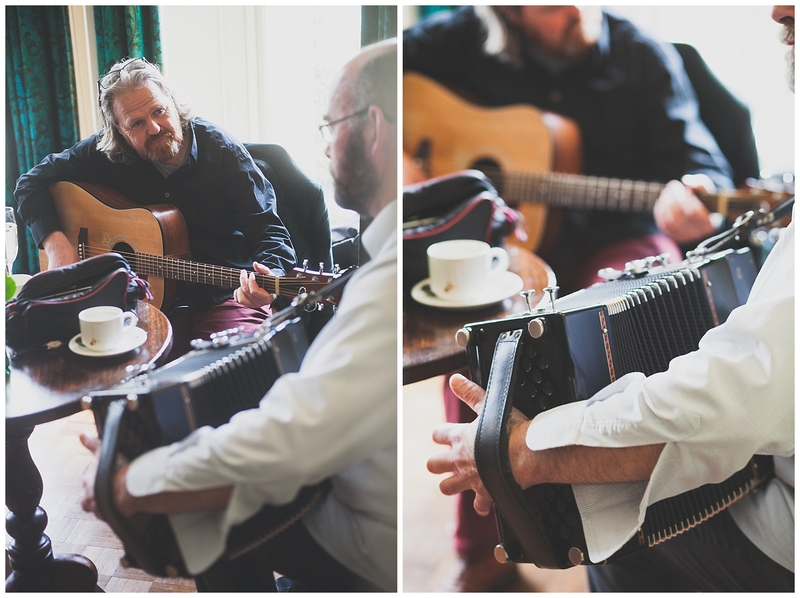 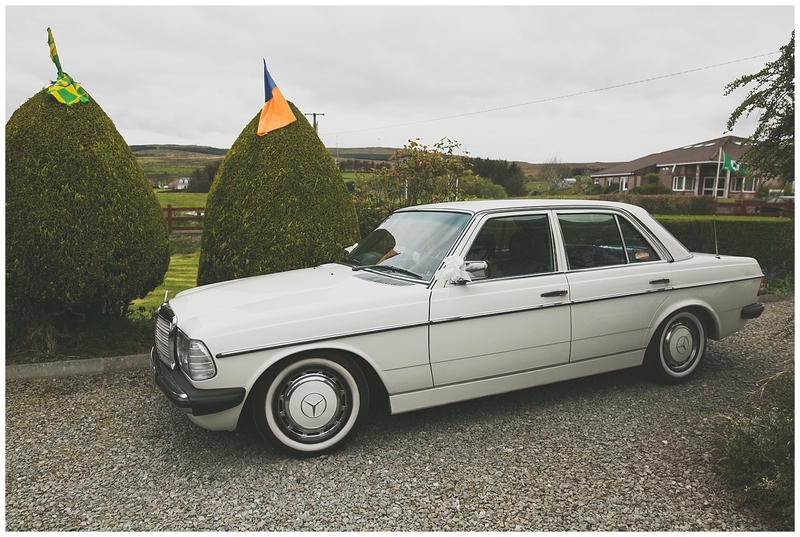 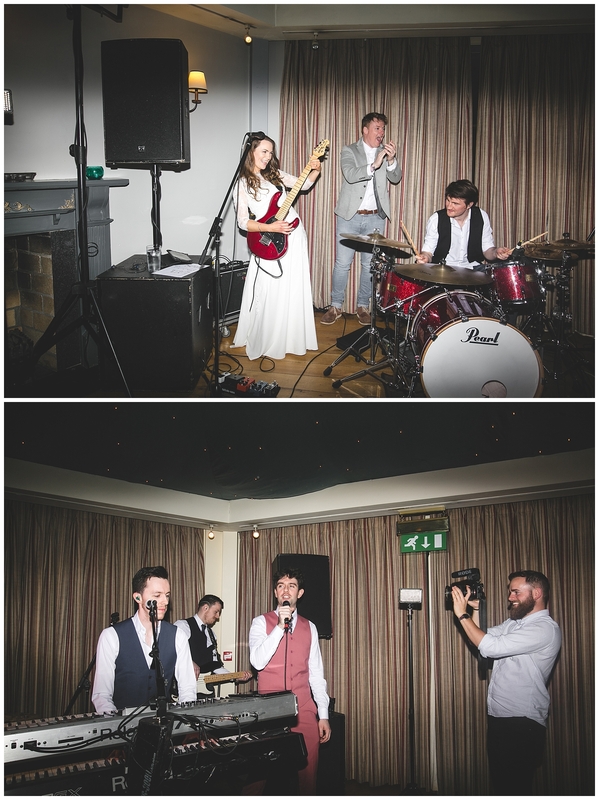 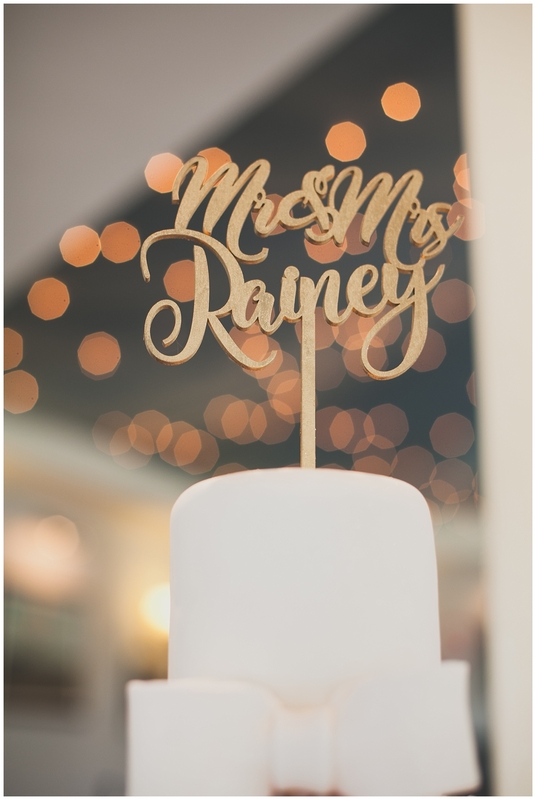 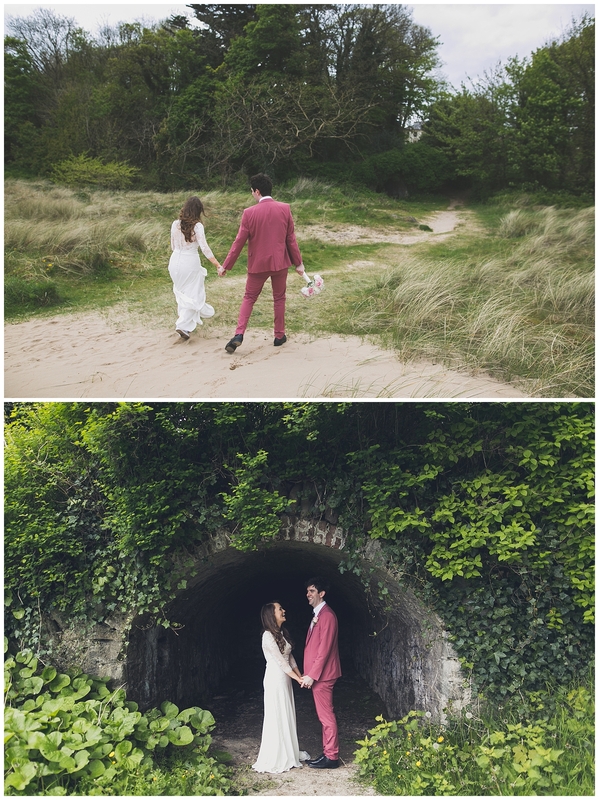 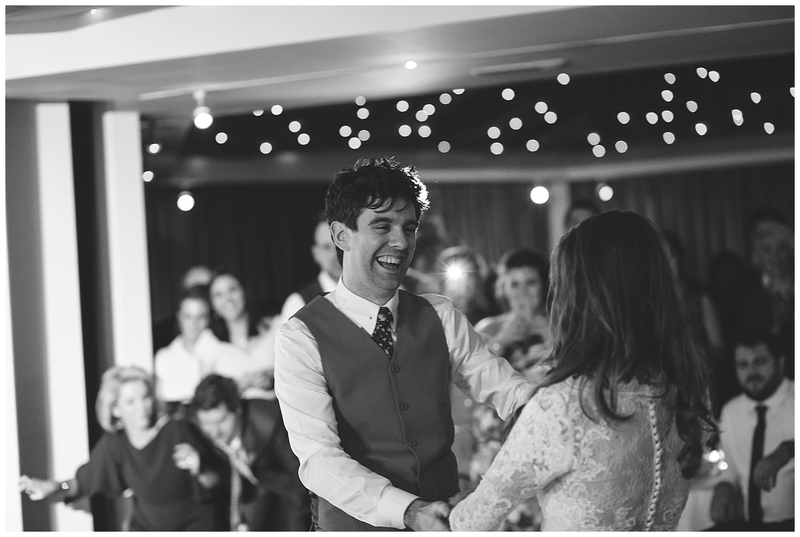 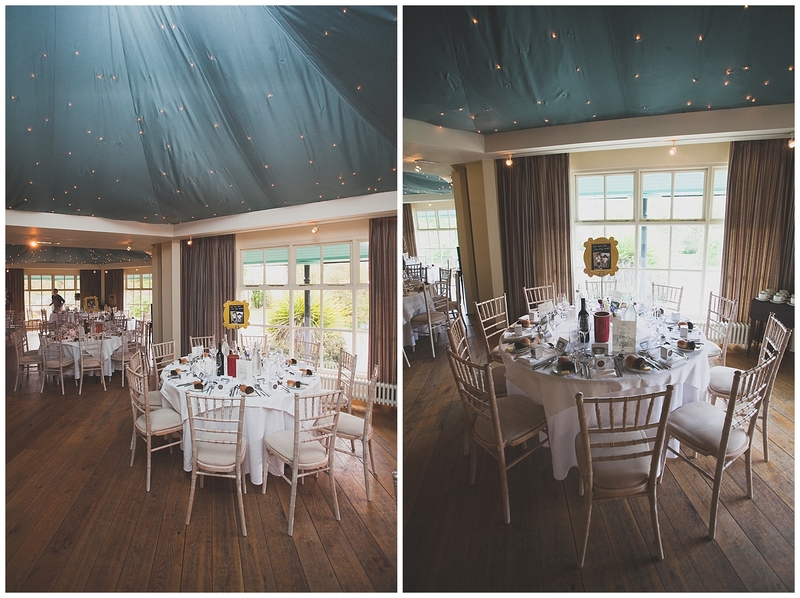 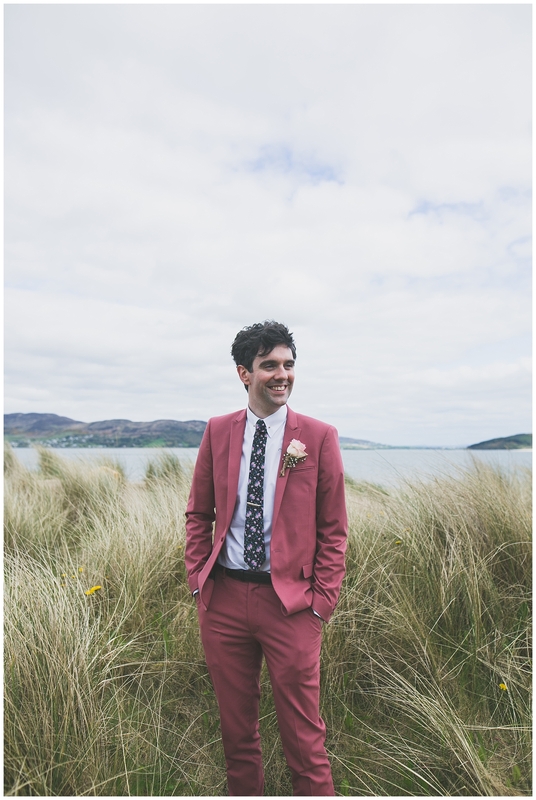 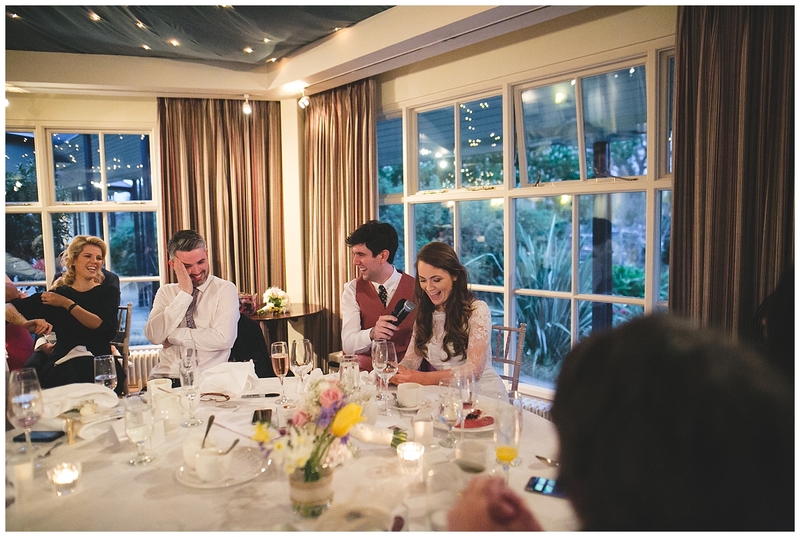 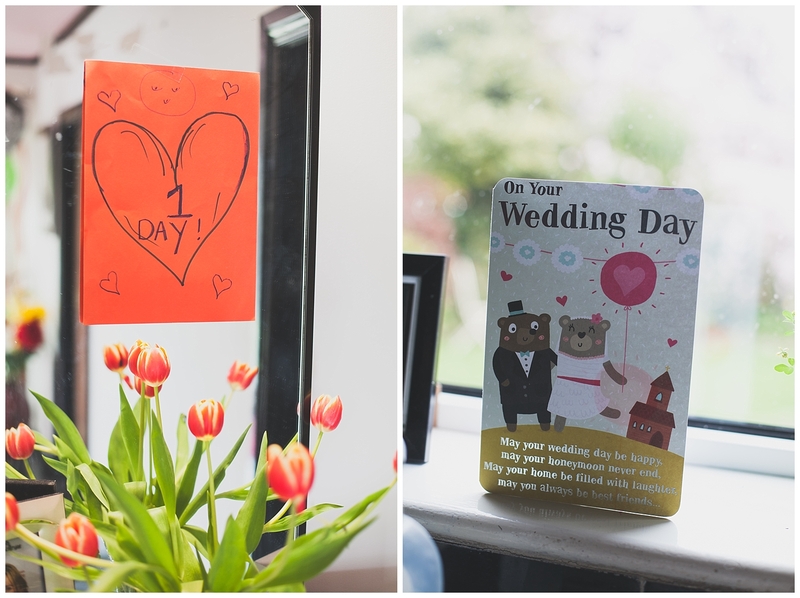 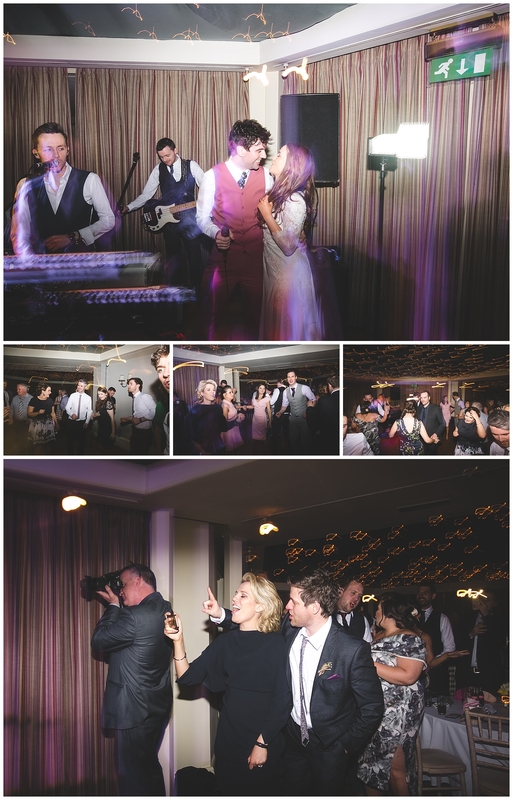 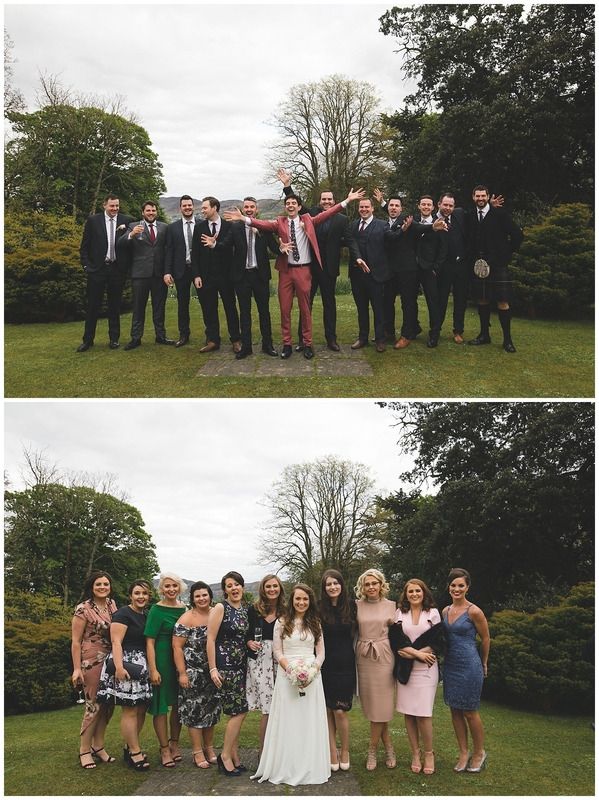 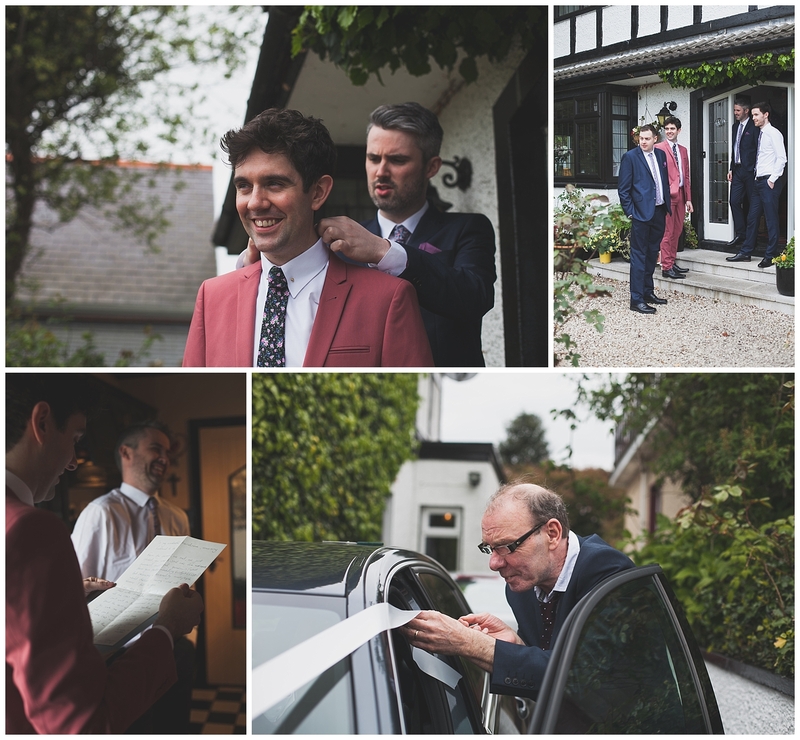 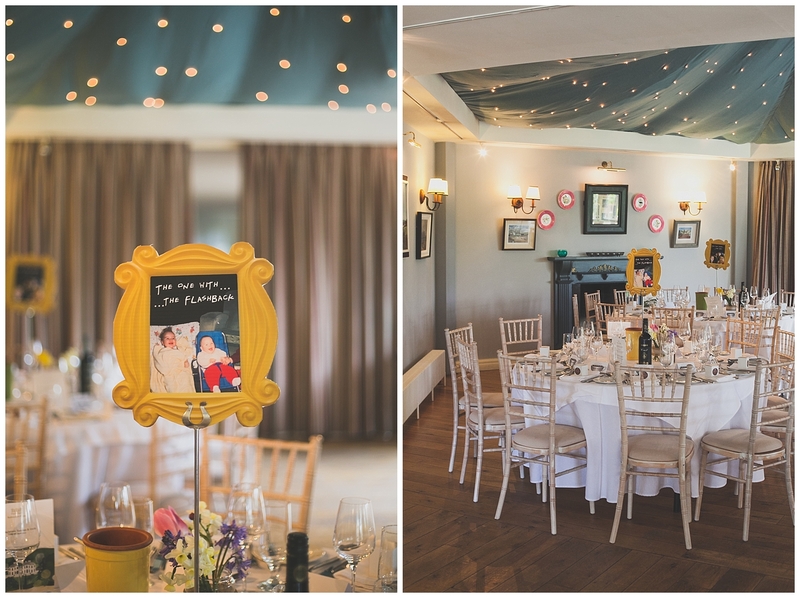 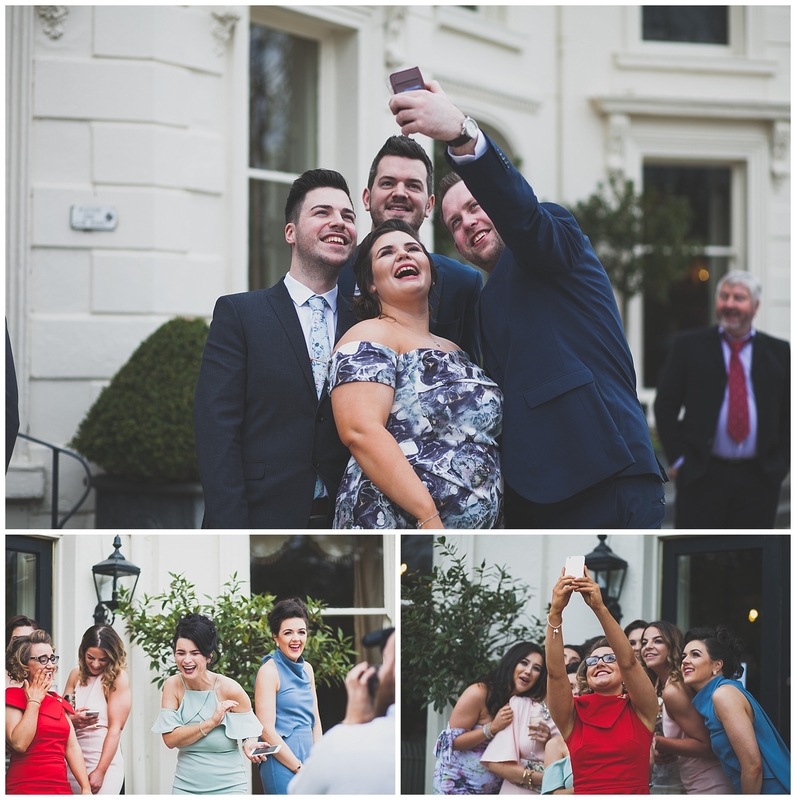 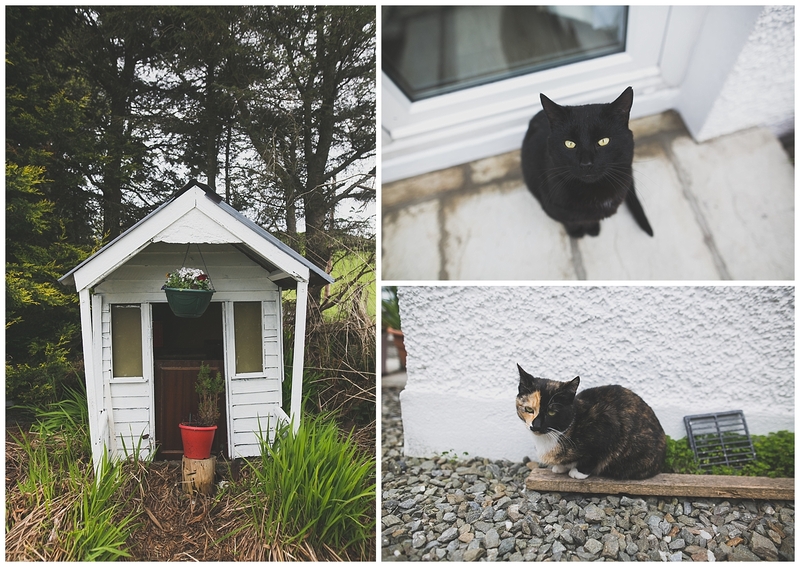 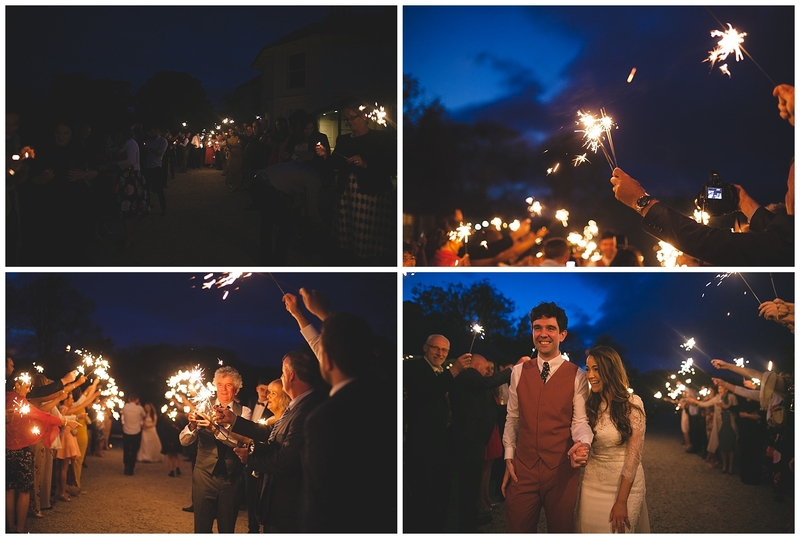 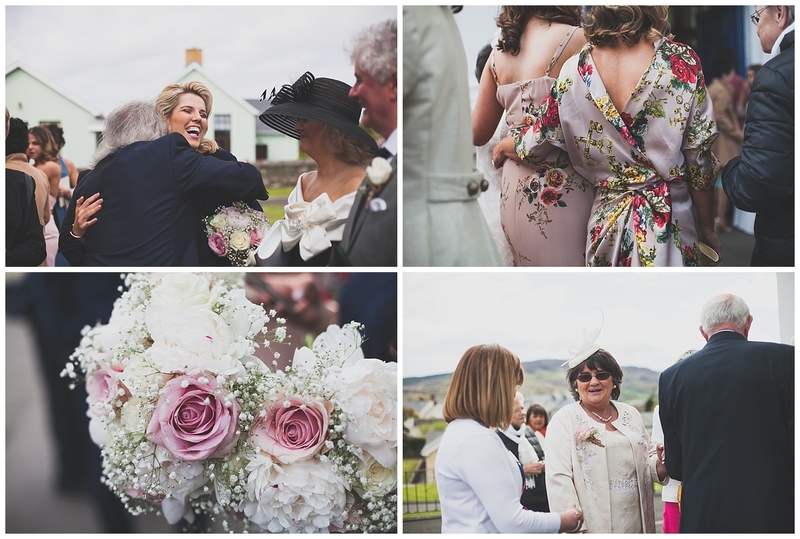 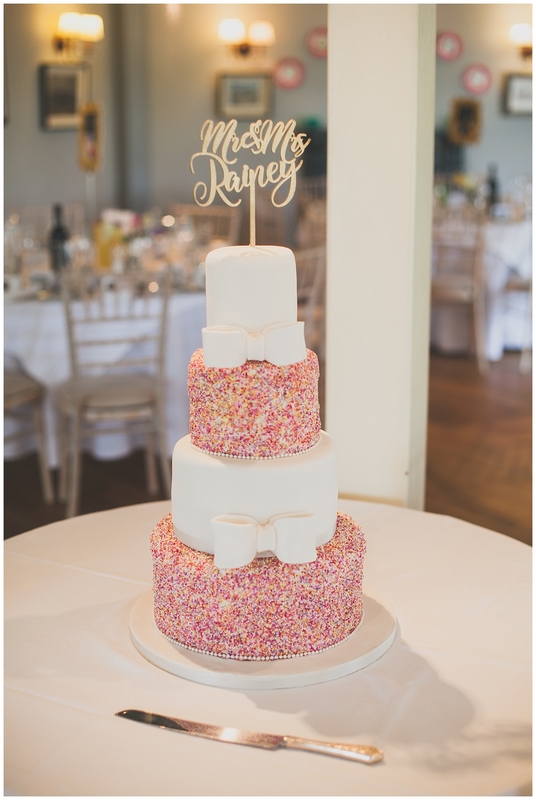 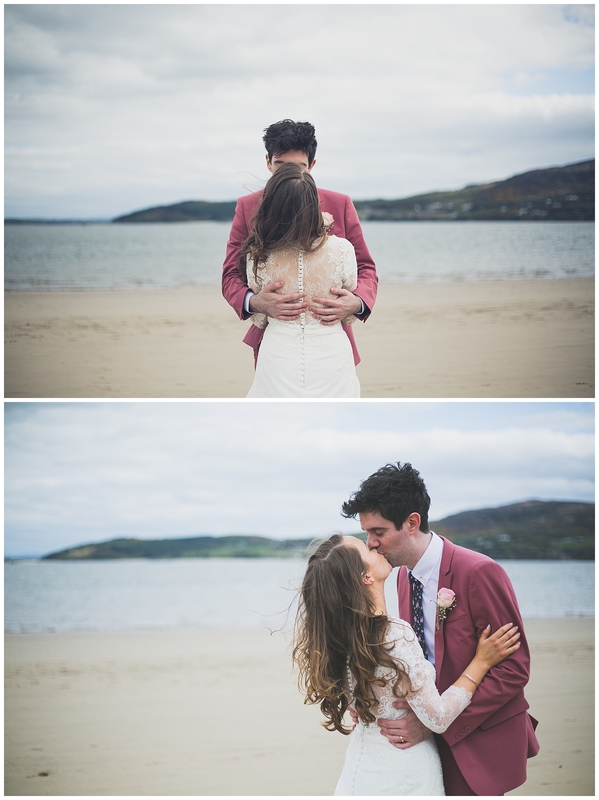 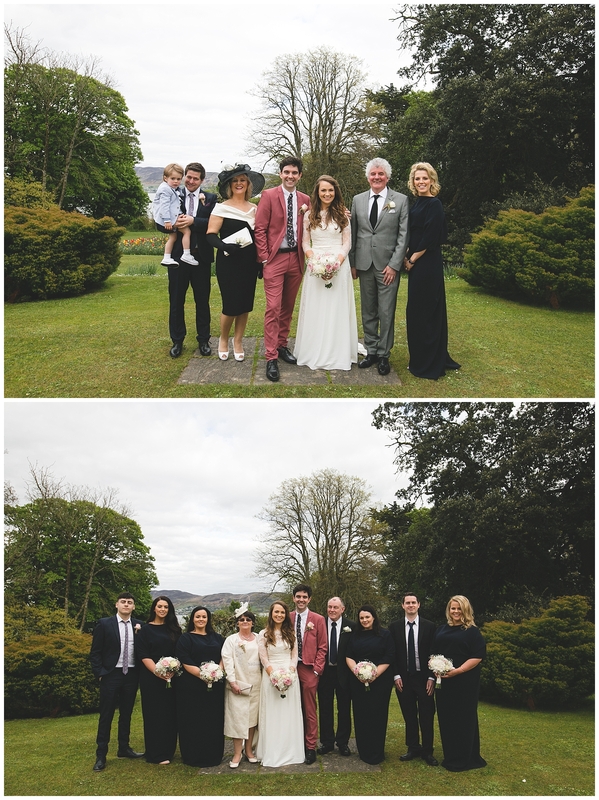 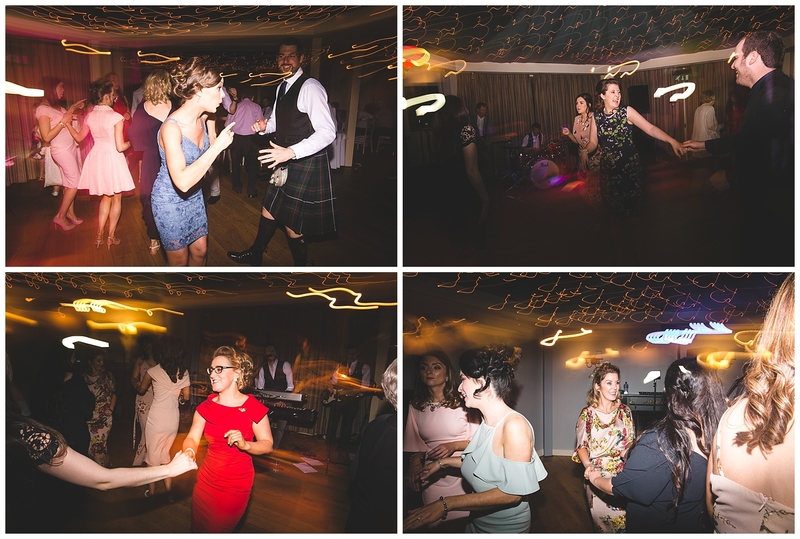 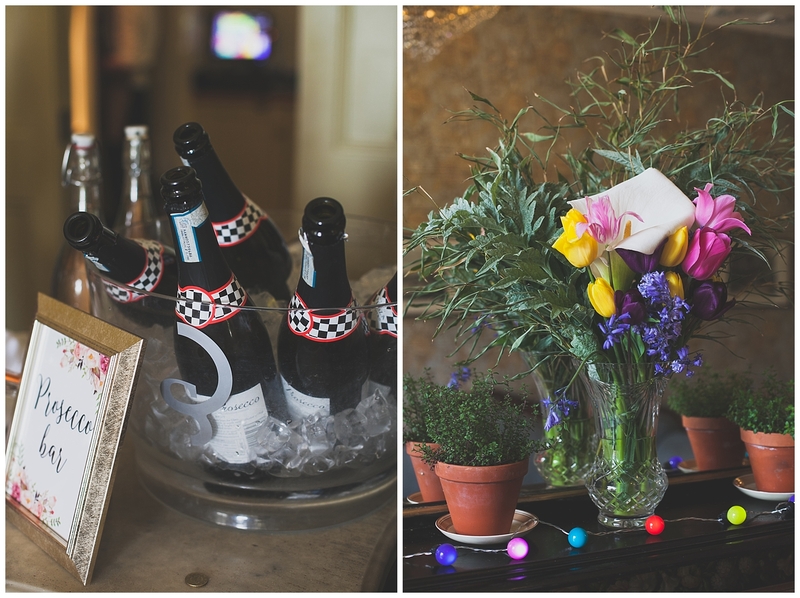 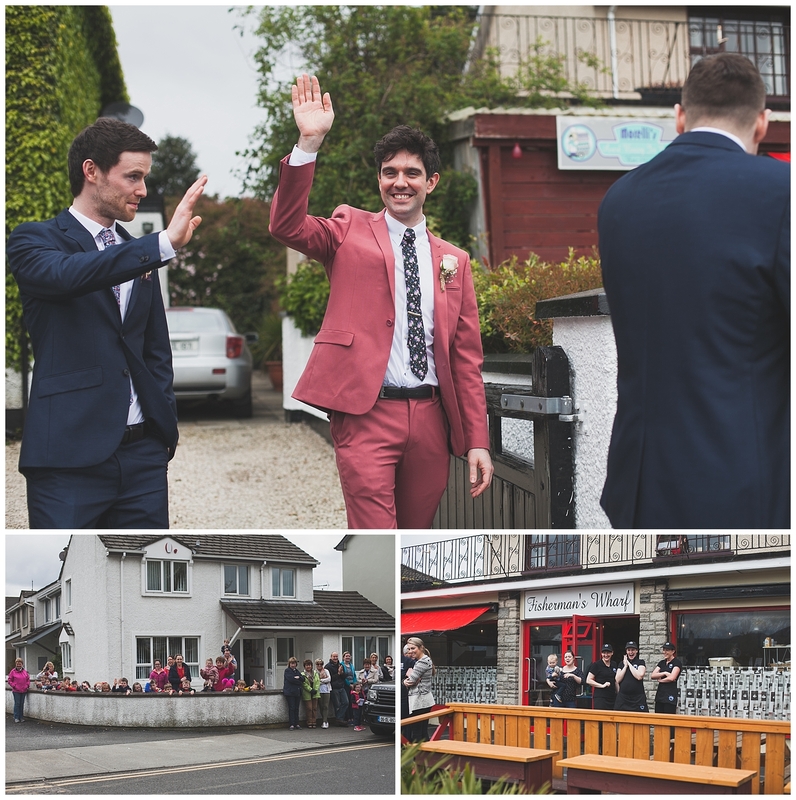 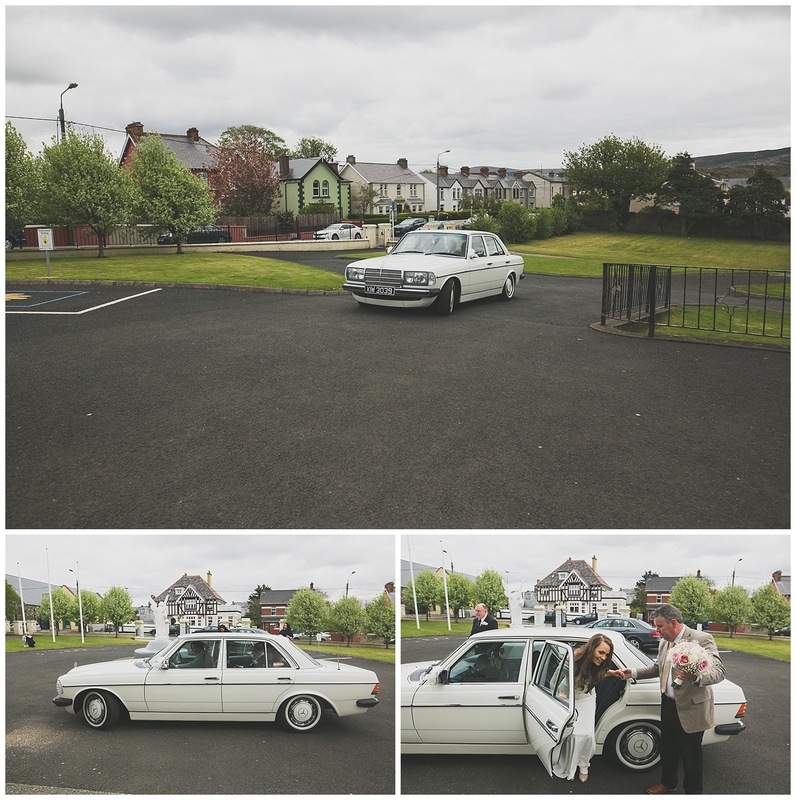 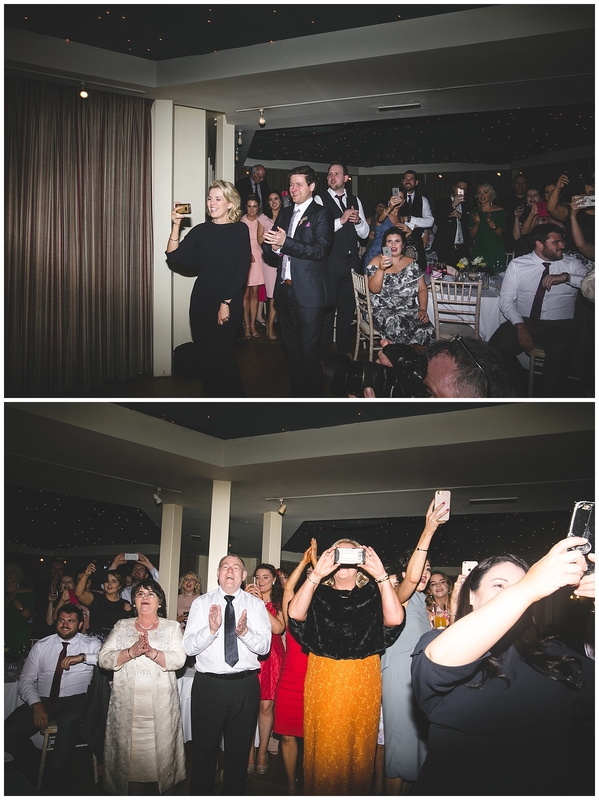 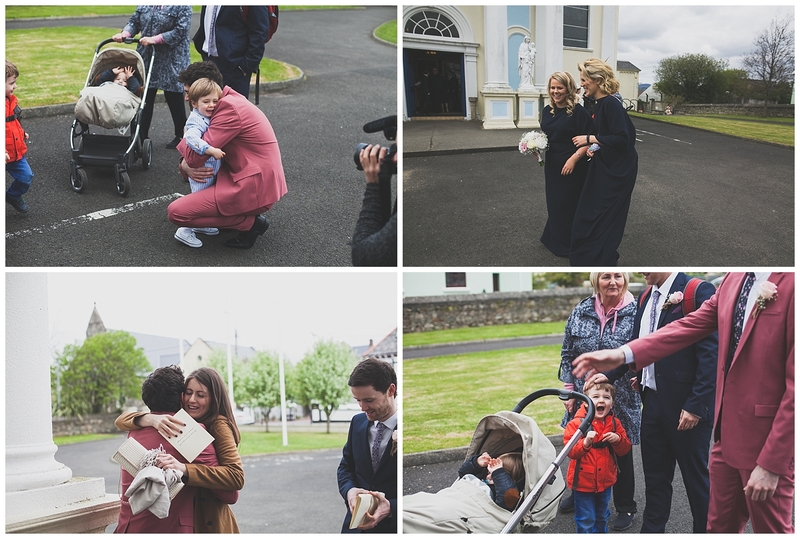 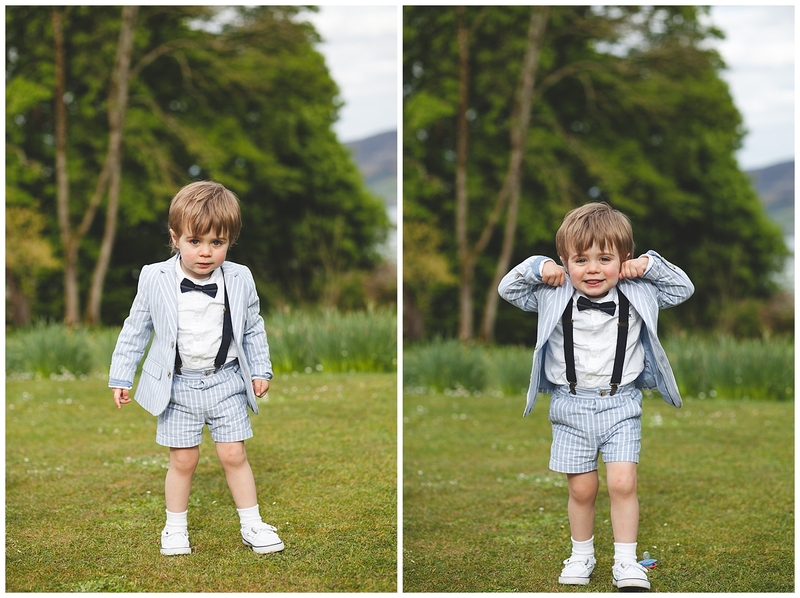 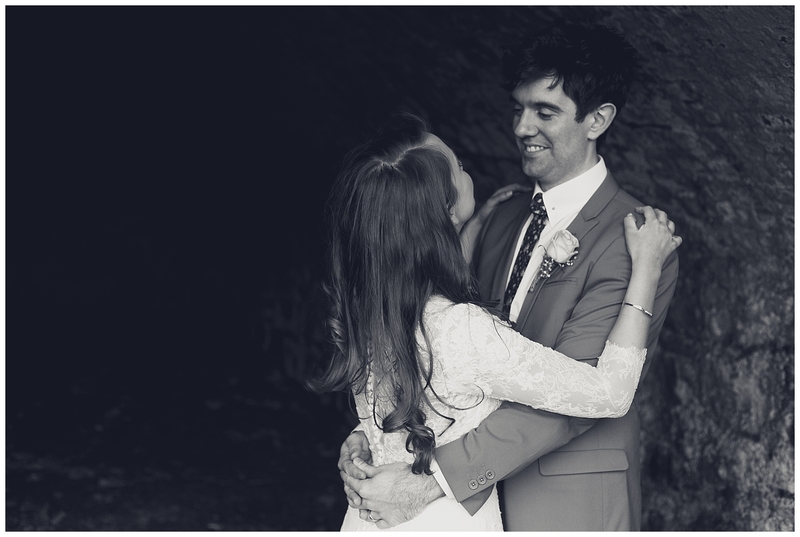 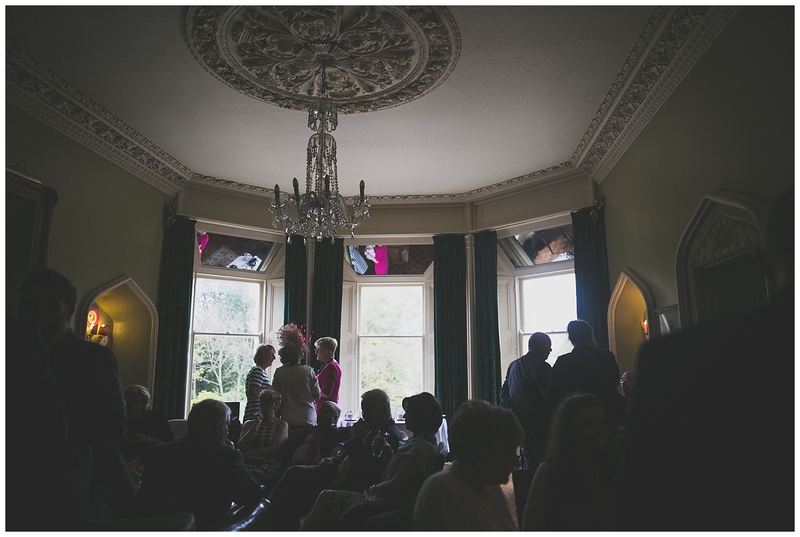 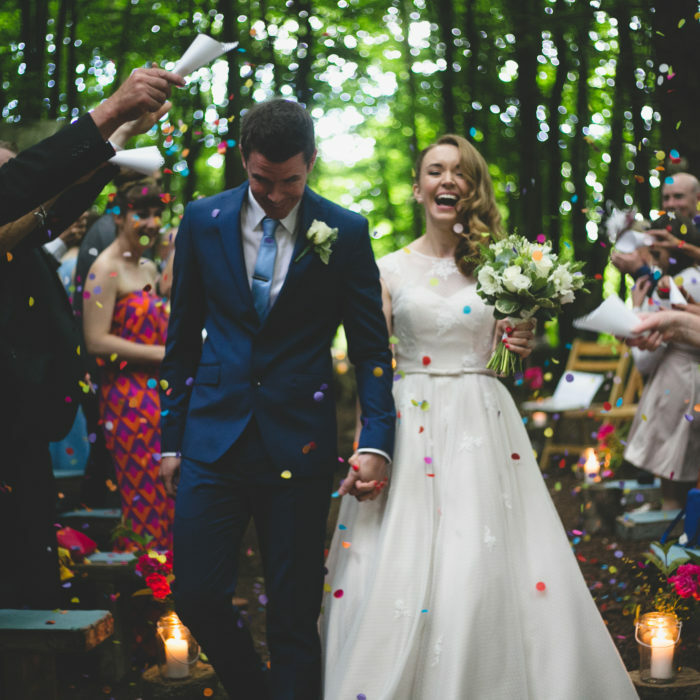 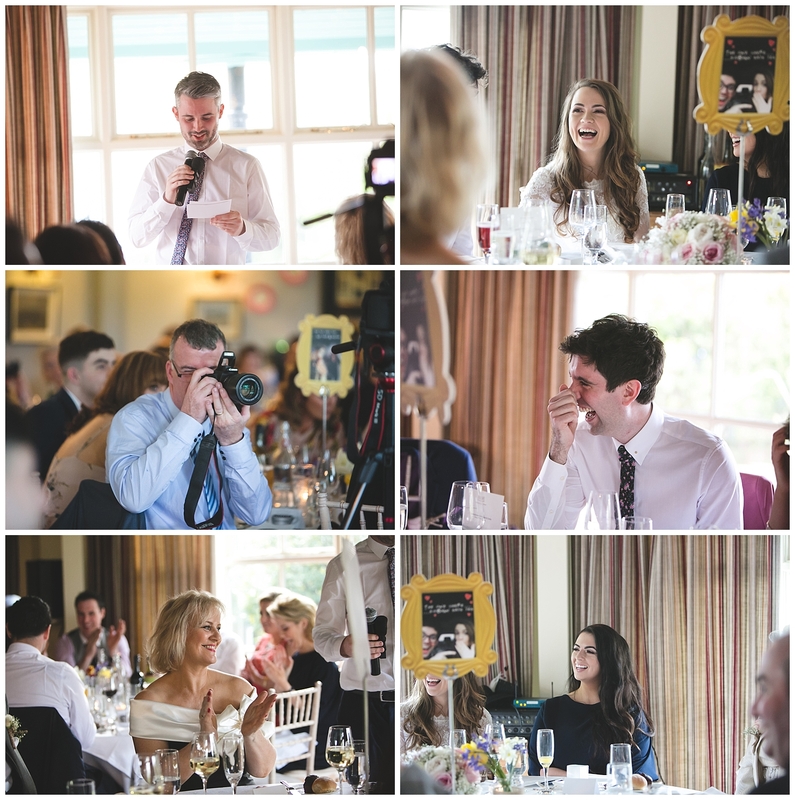 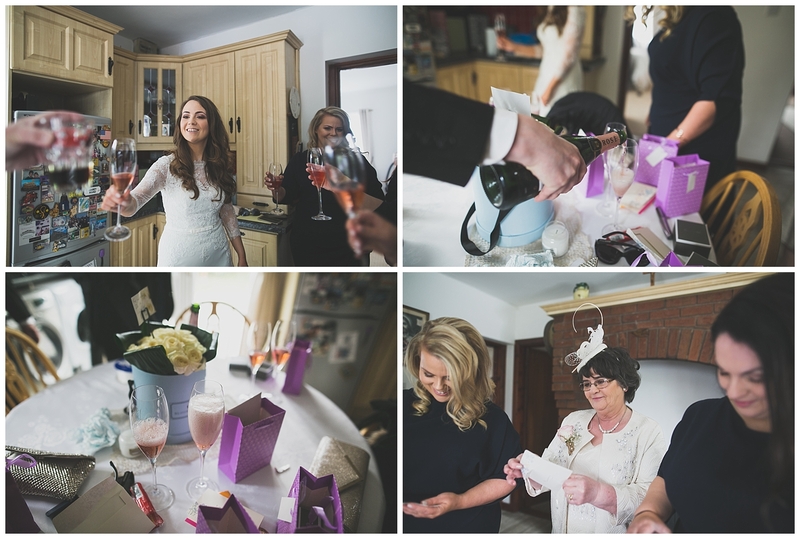 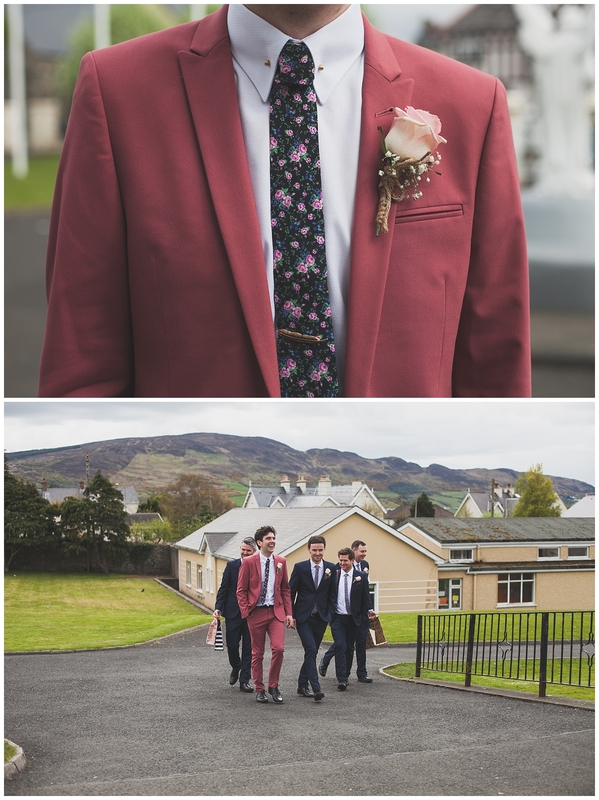 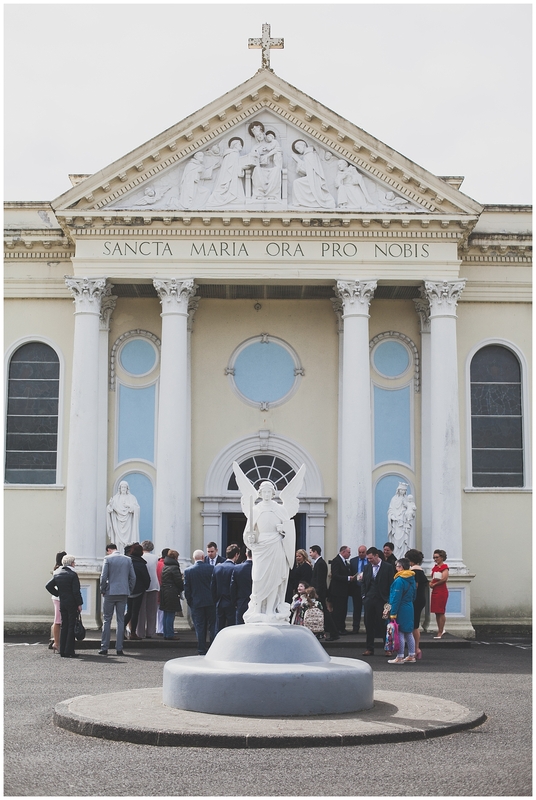 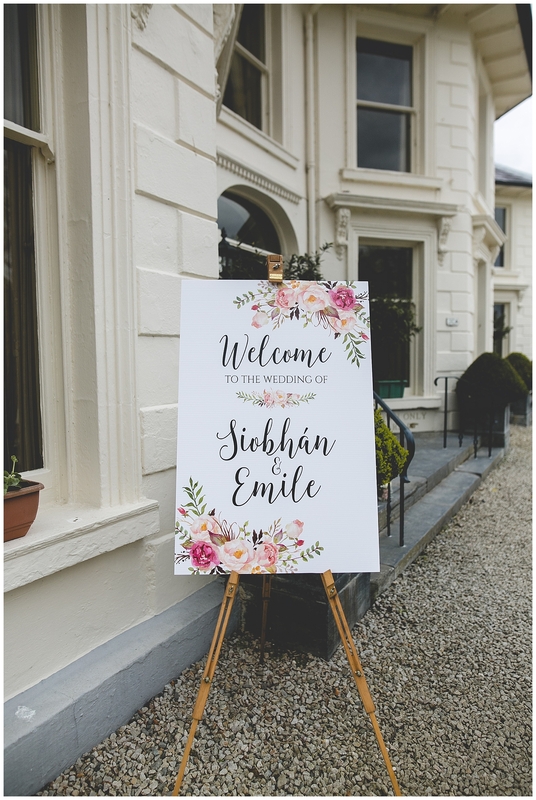 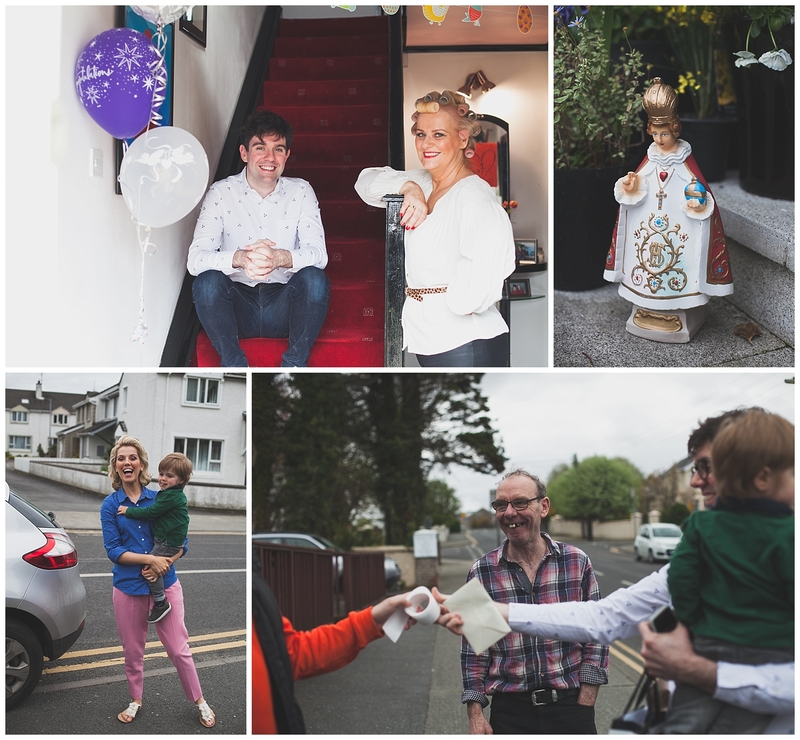 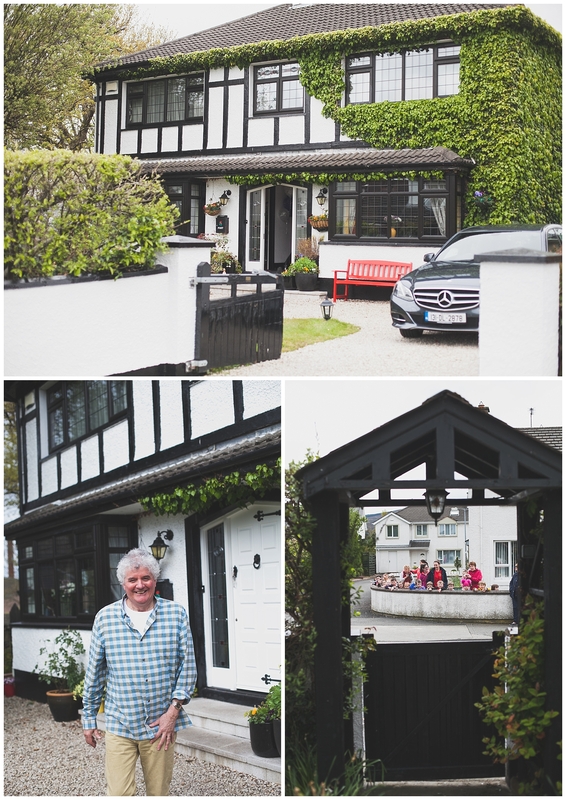 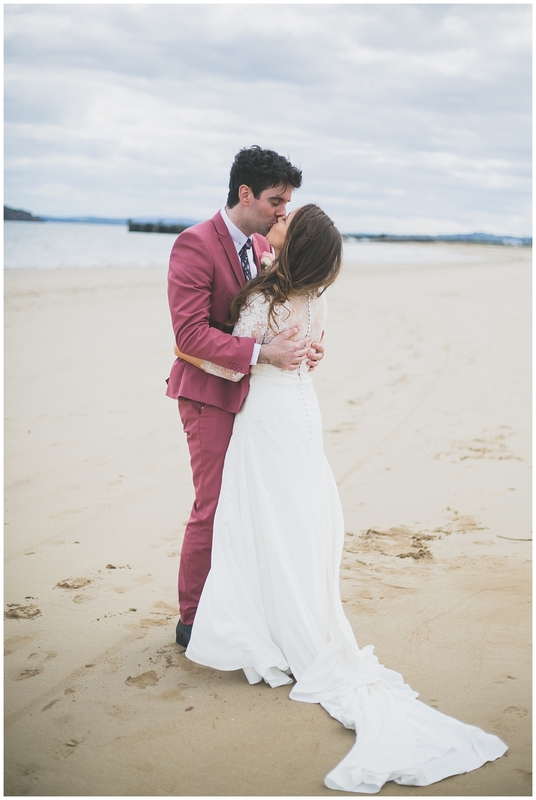 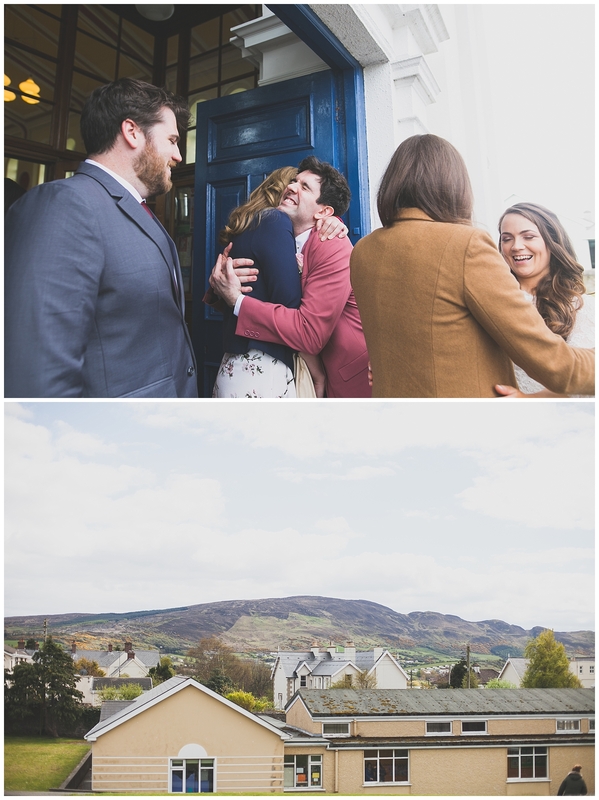 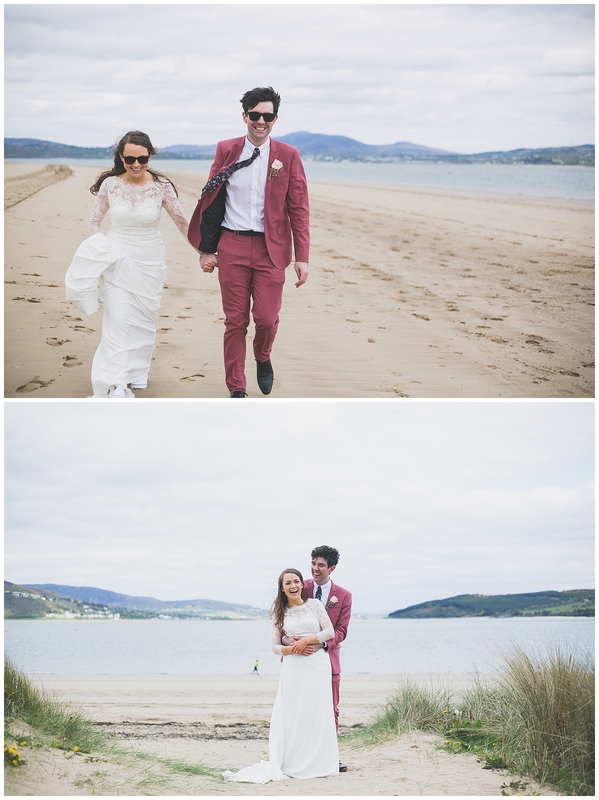 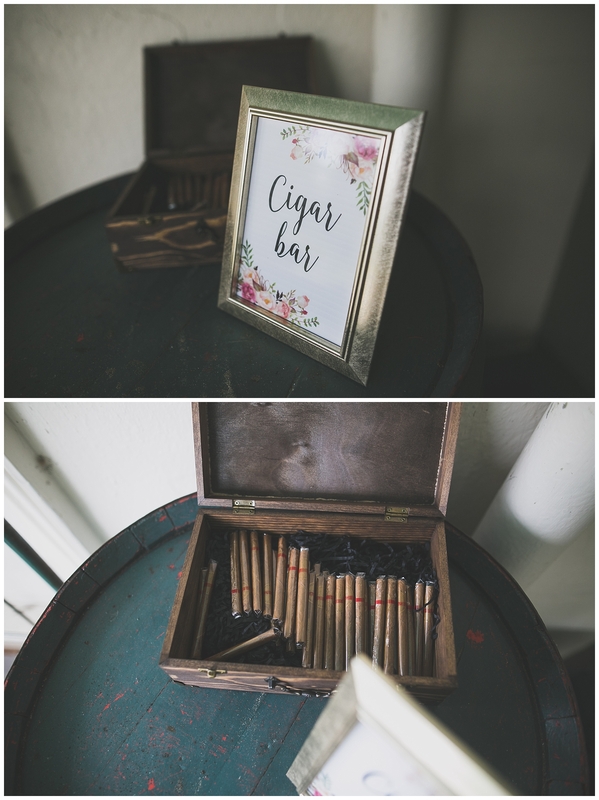 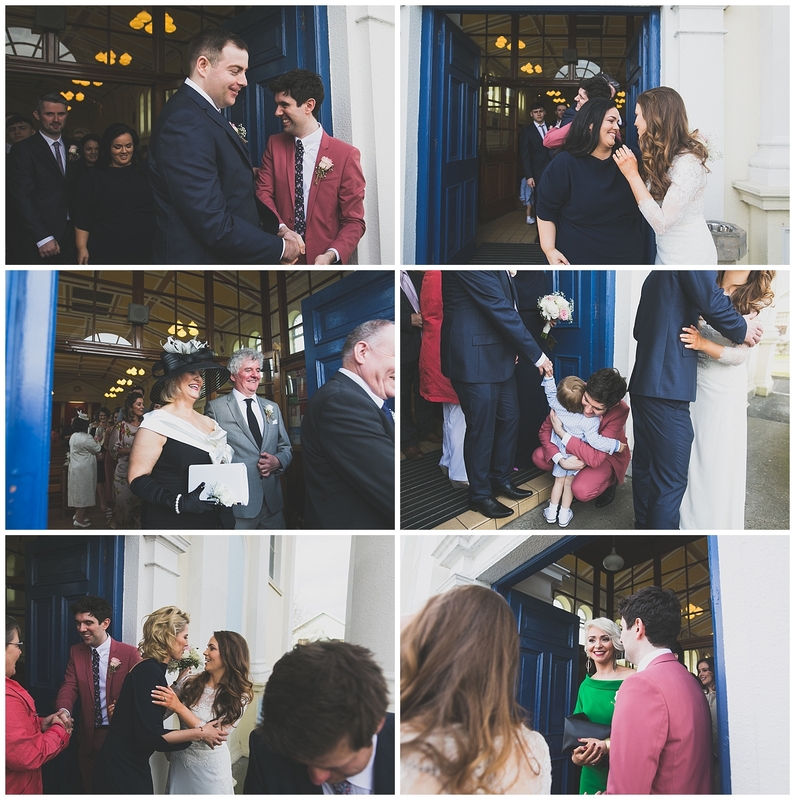 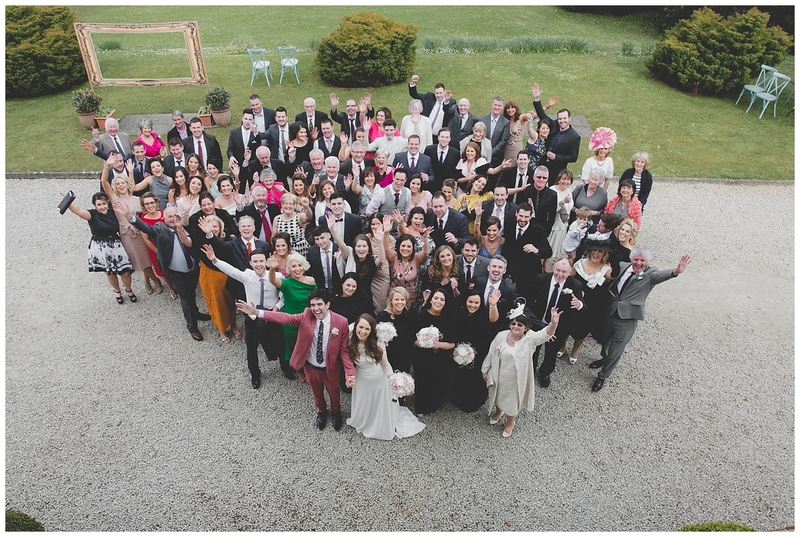 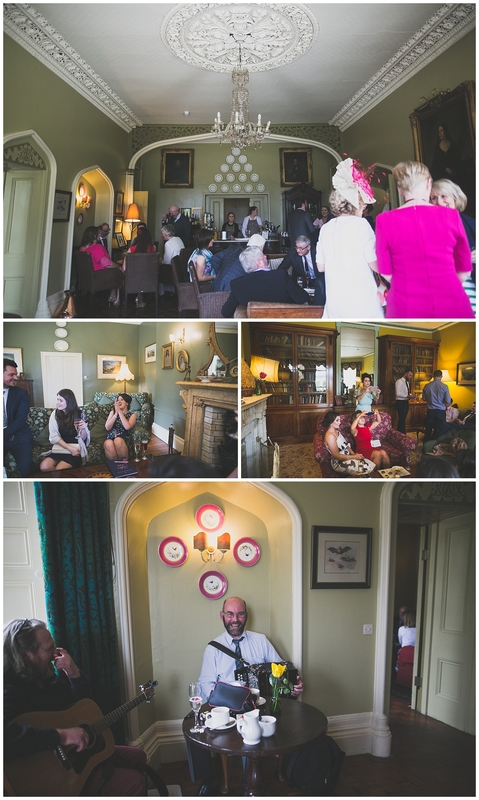 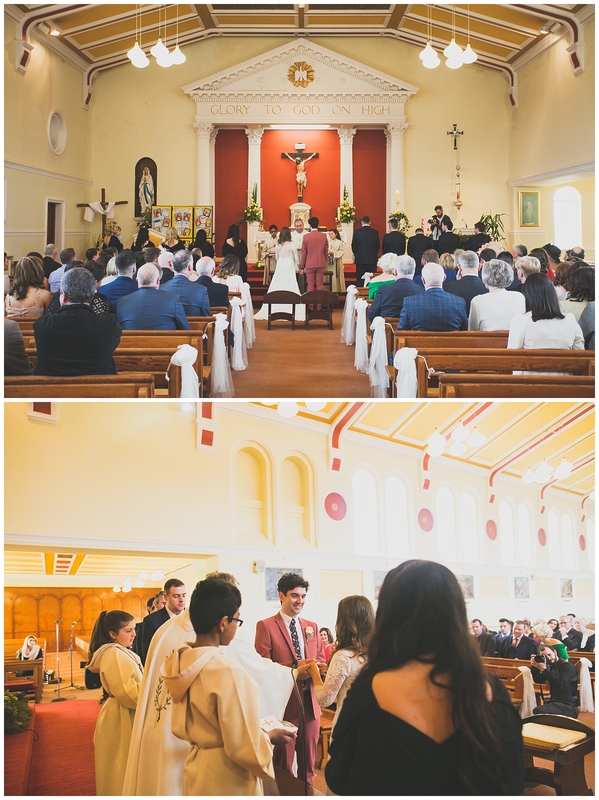 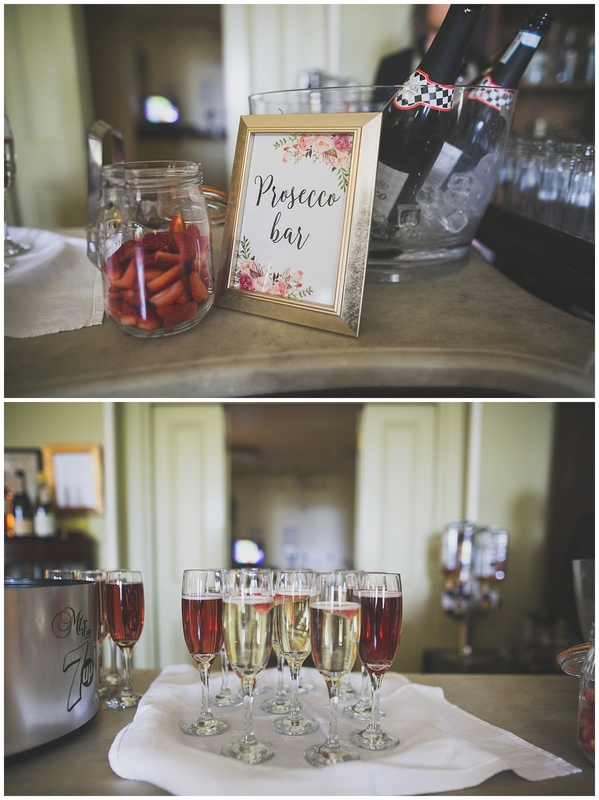 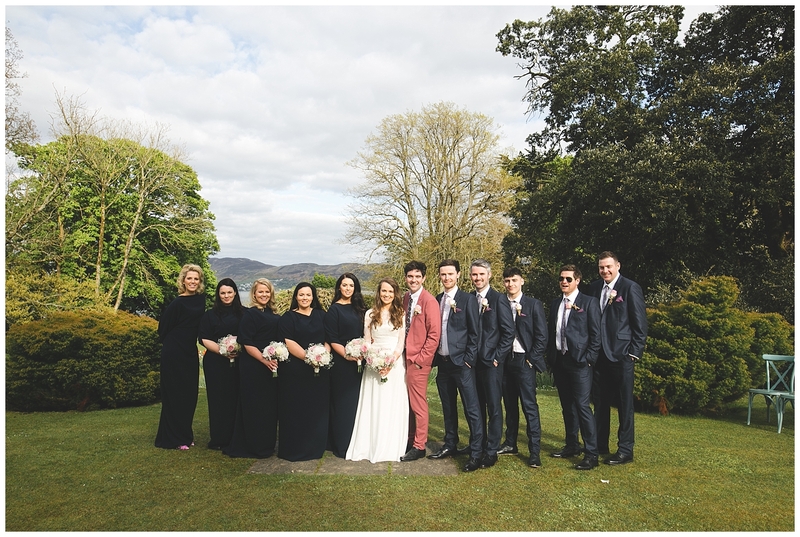 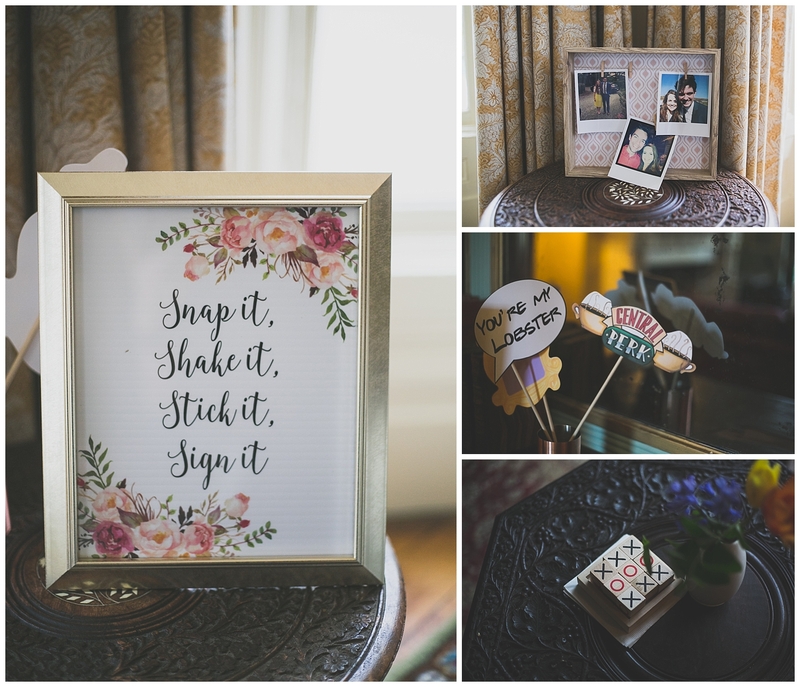 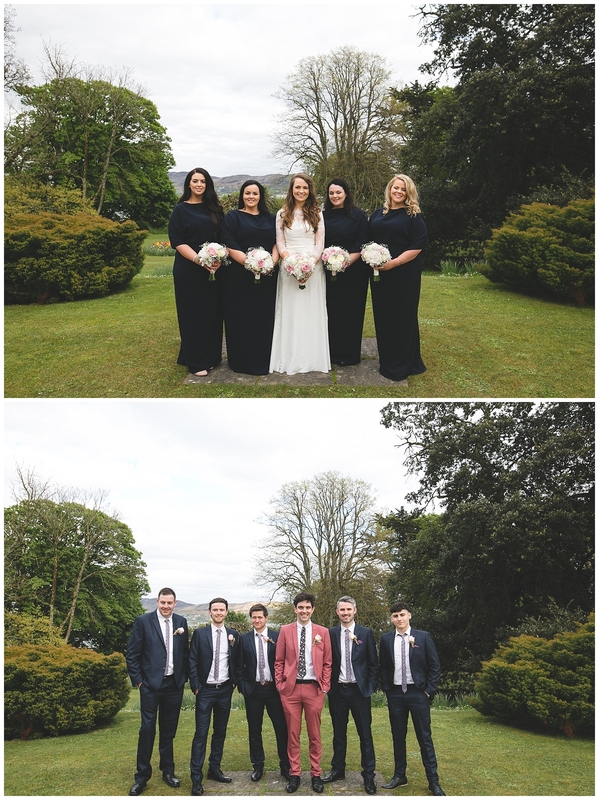 The celebrations then continued over across the bay at the beautiful Rathmullan House, which no joke is literally a 30 second walk from the most beautiful little beach where we went to take the guys photos.